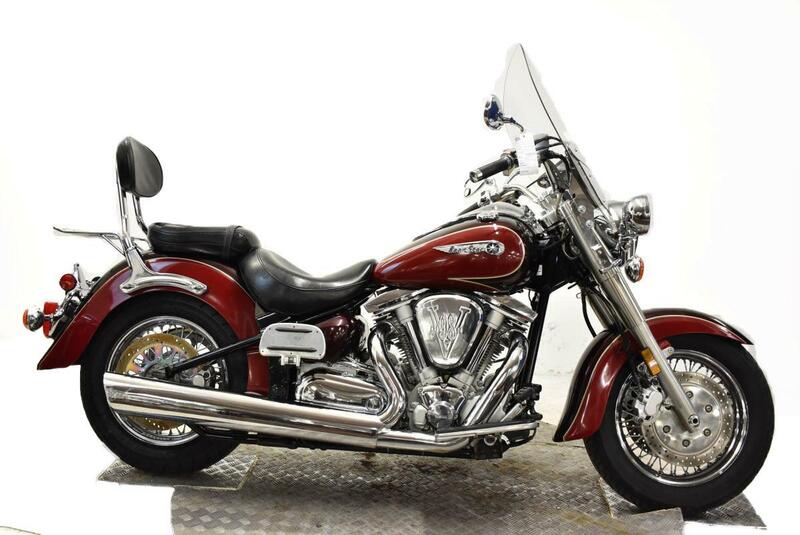 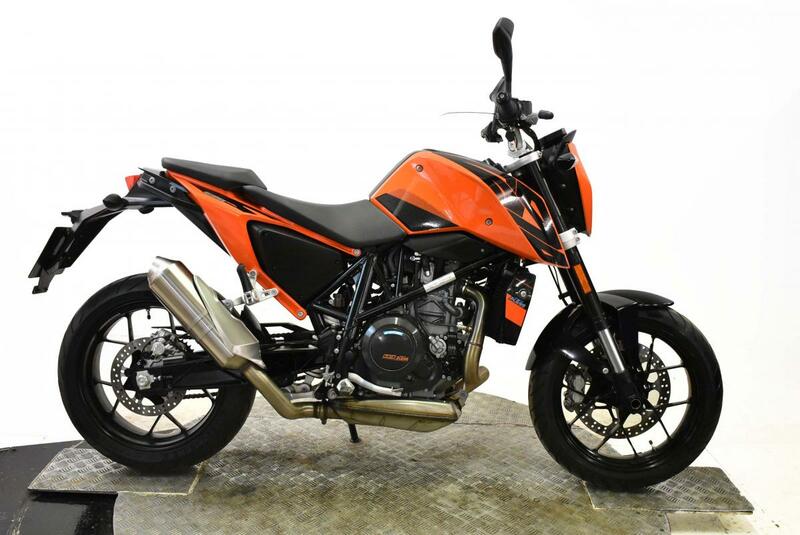 one of the largest motorcycle retailers in the UK. 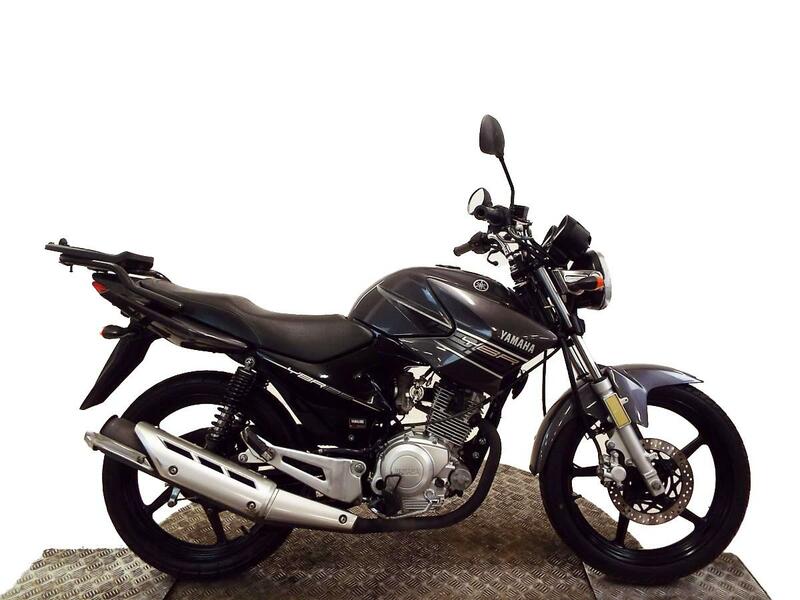 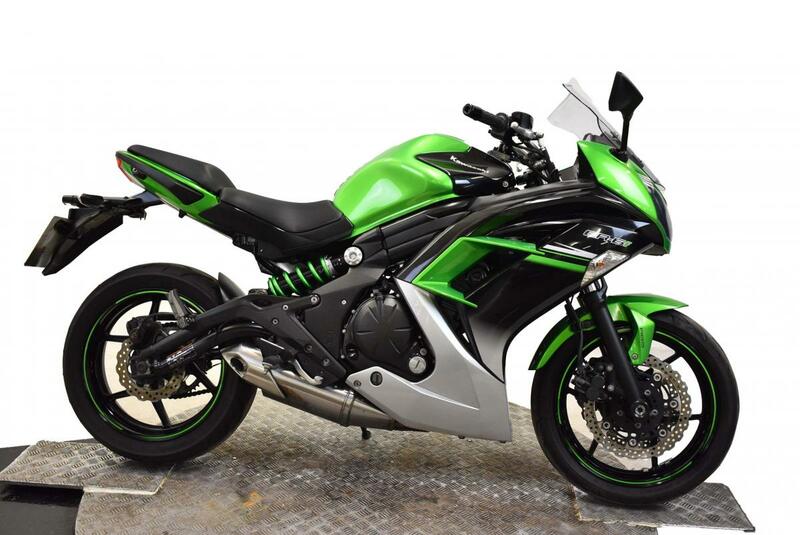 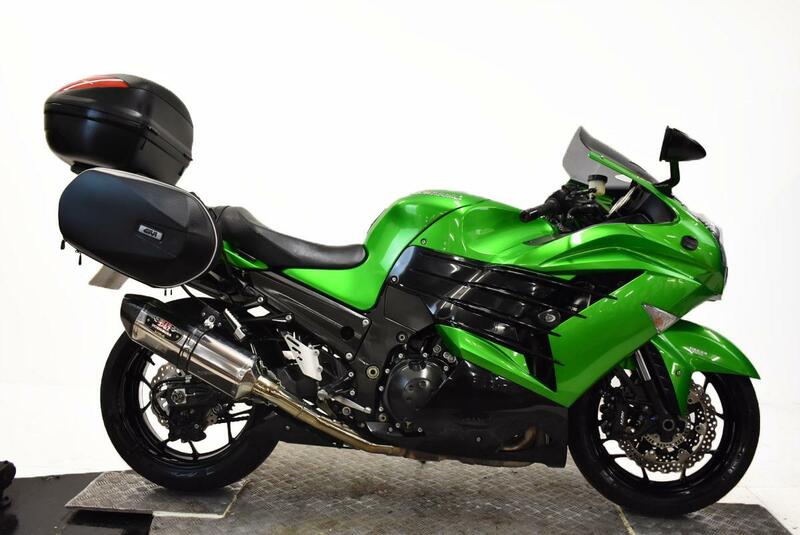 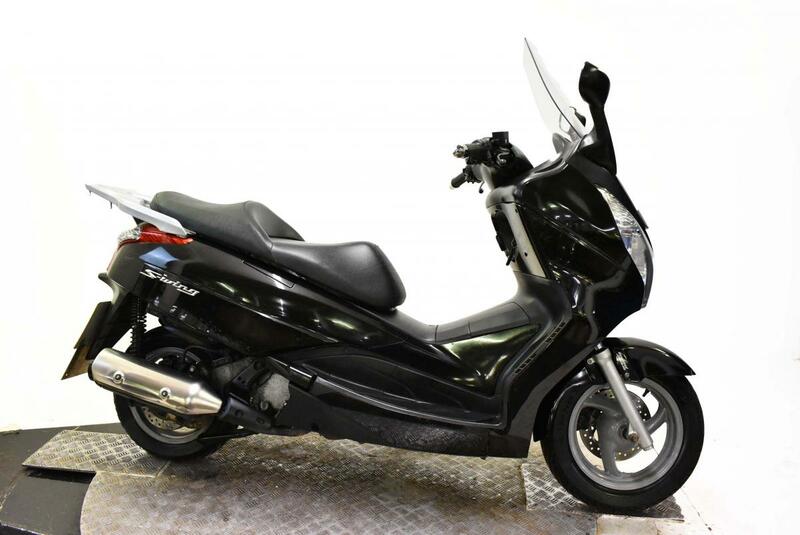 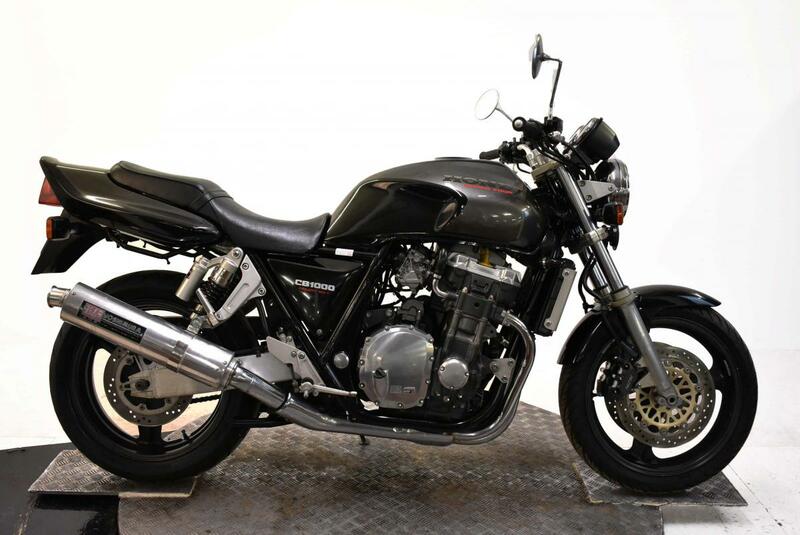 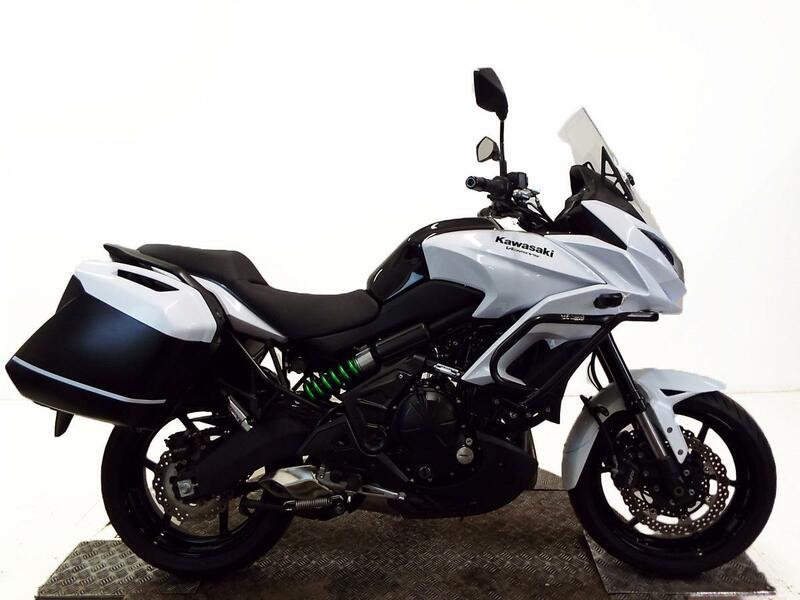 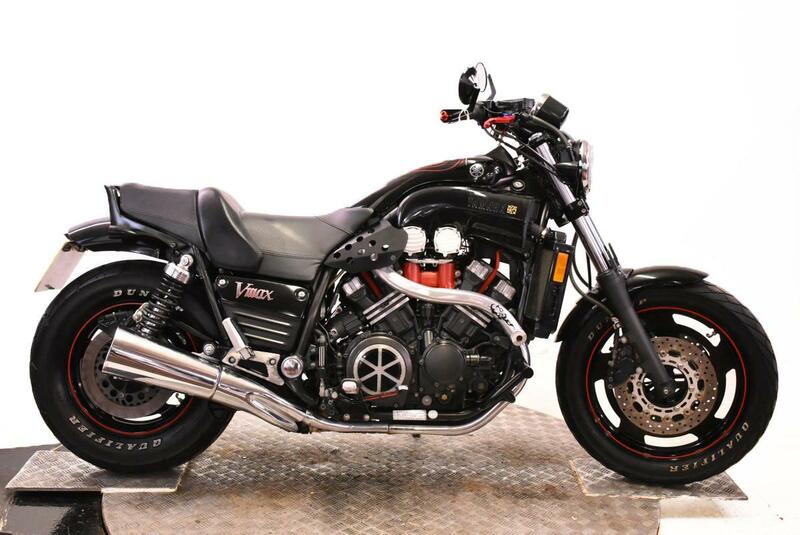 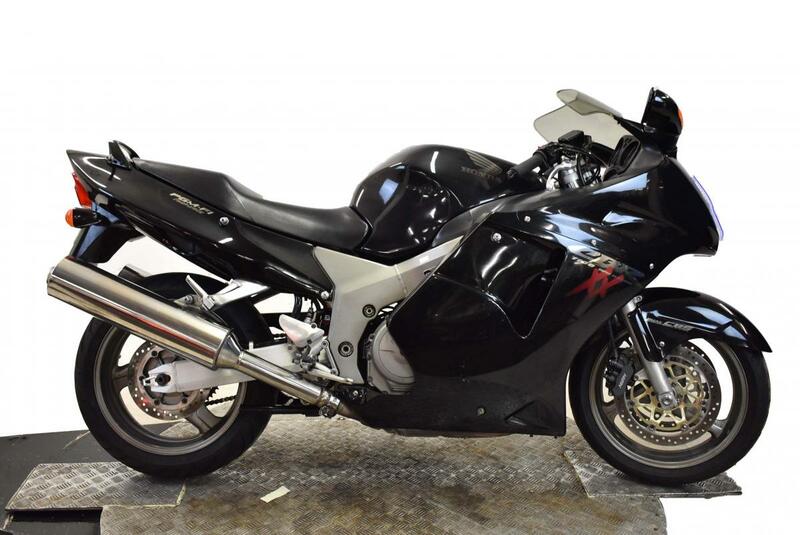 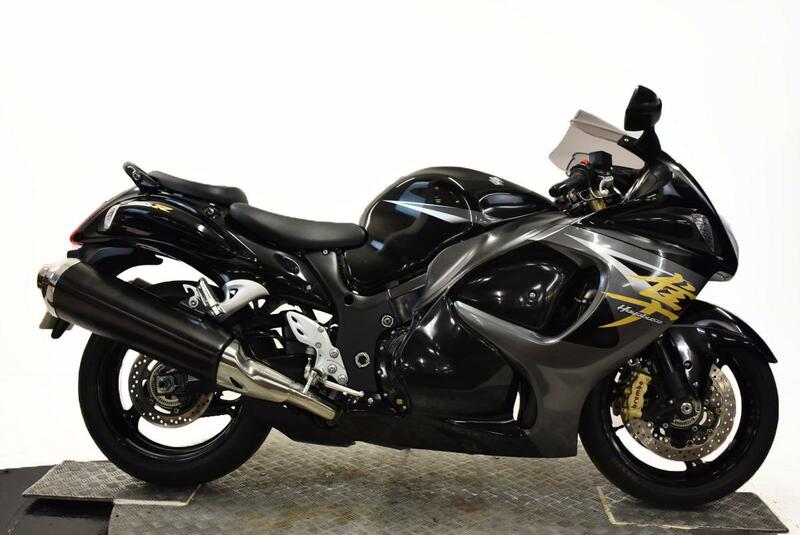 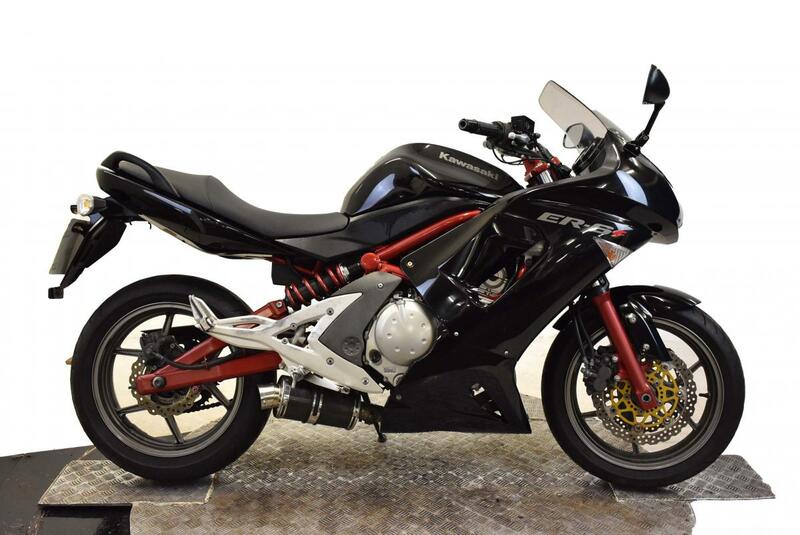 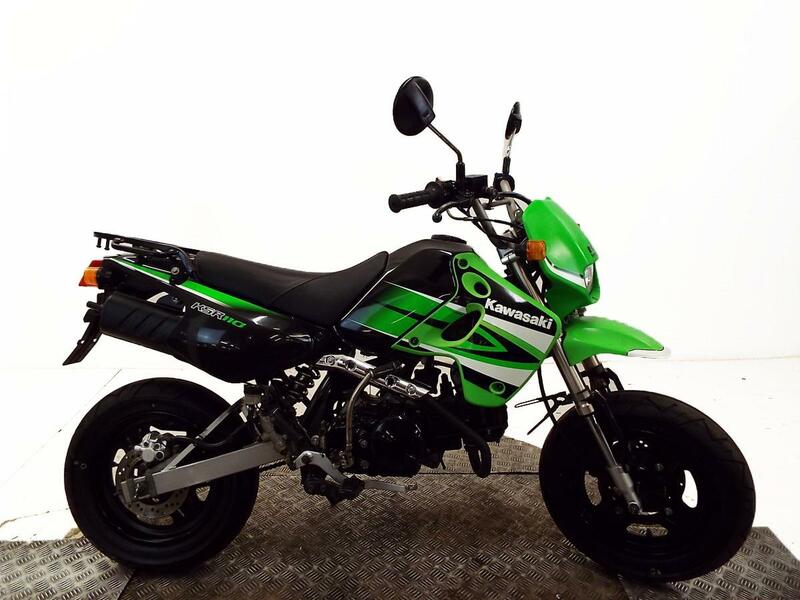 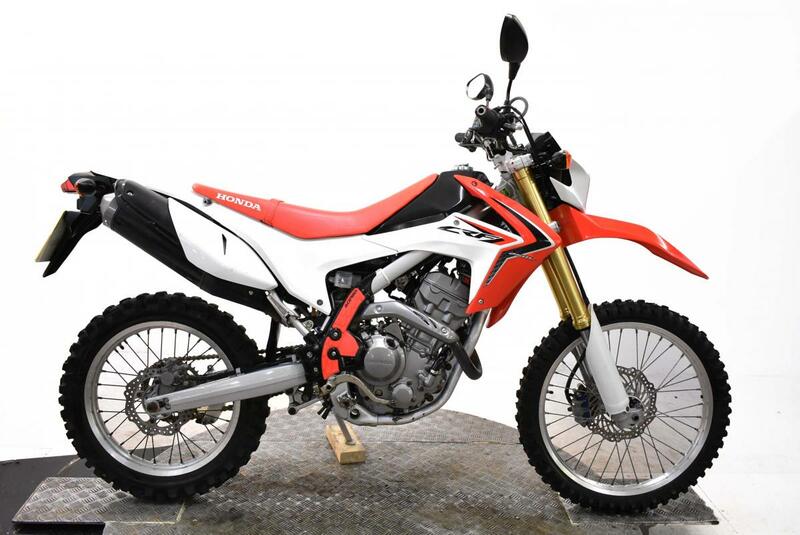 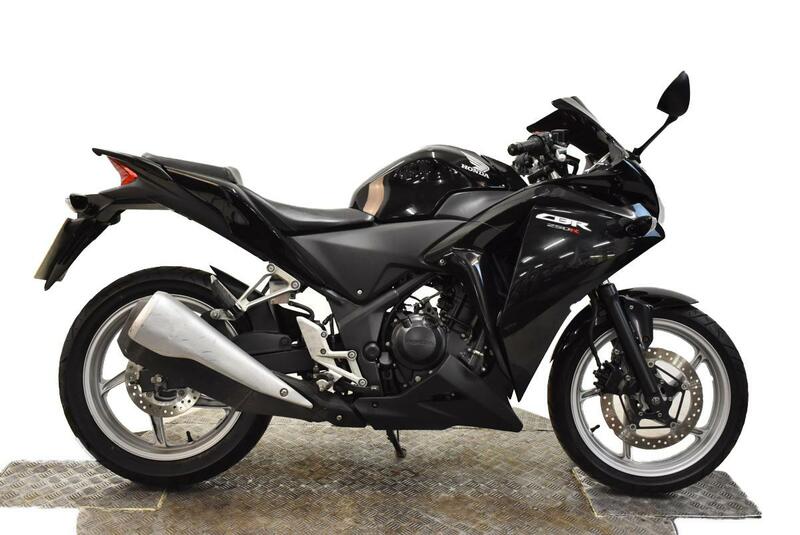 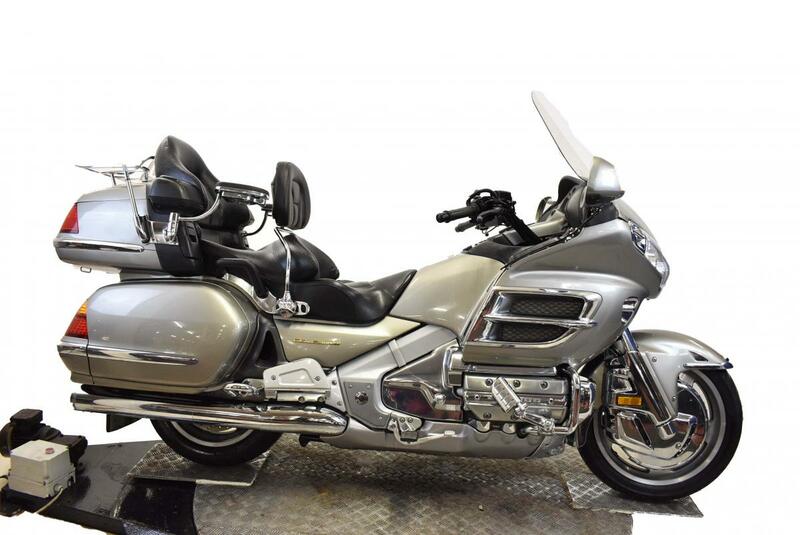 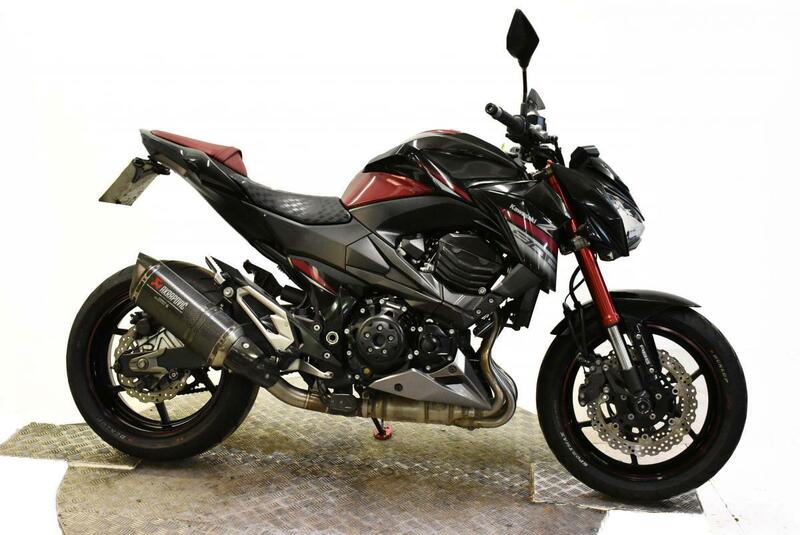 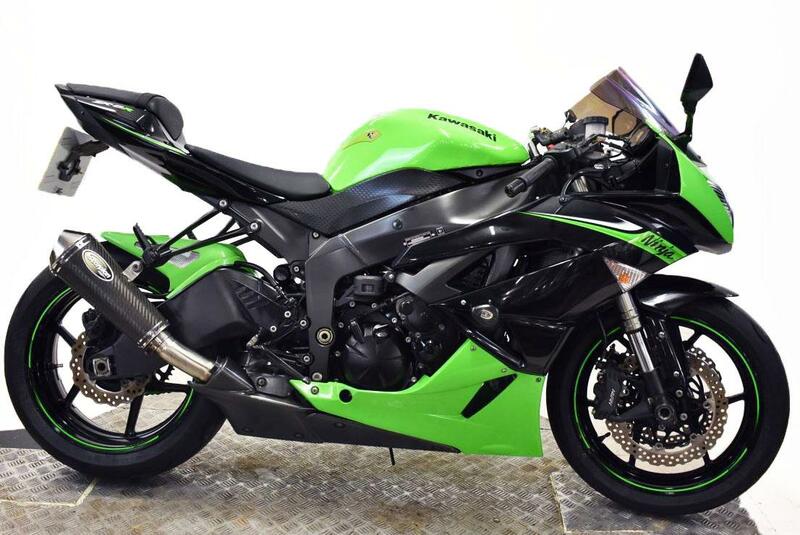 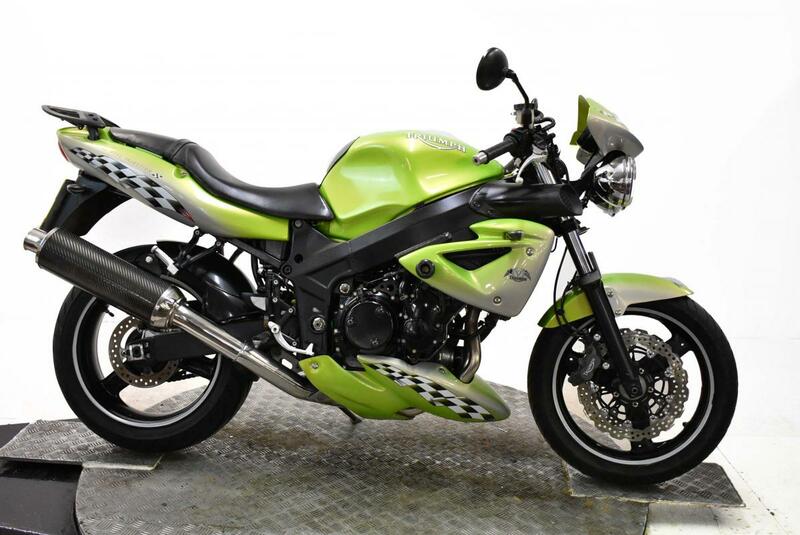 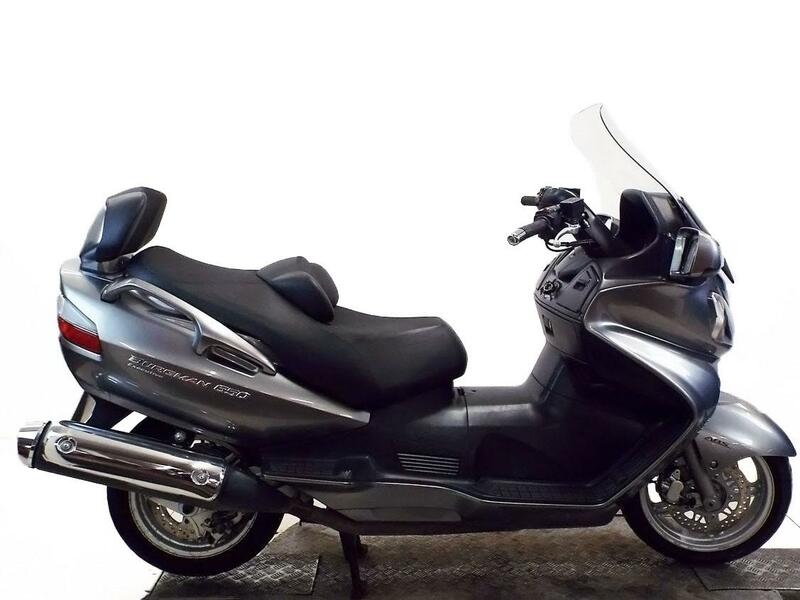 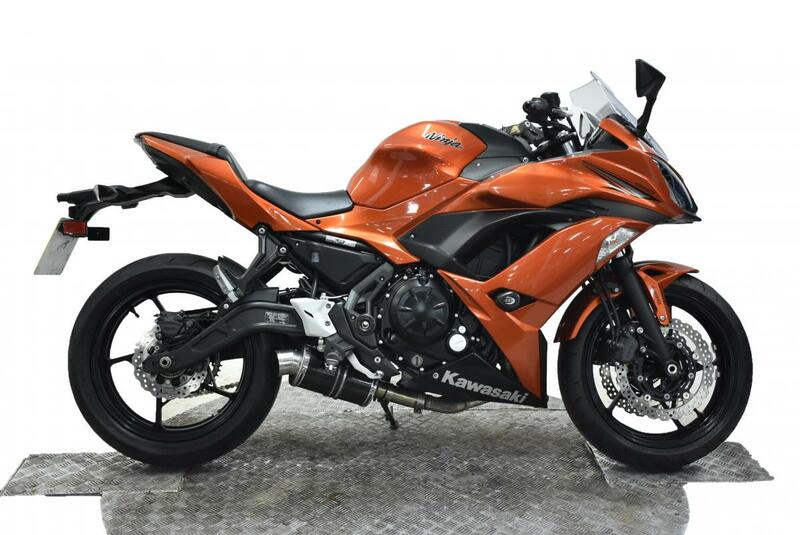 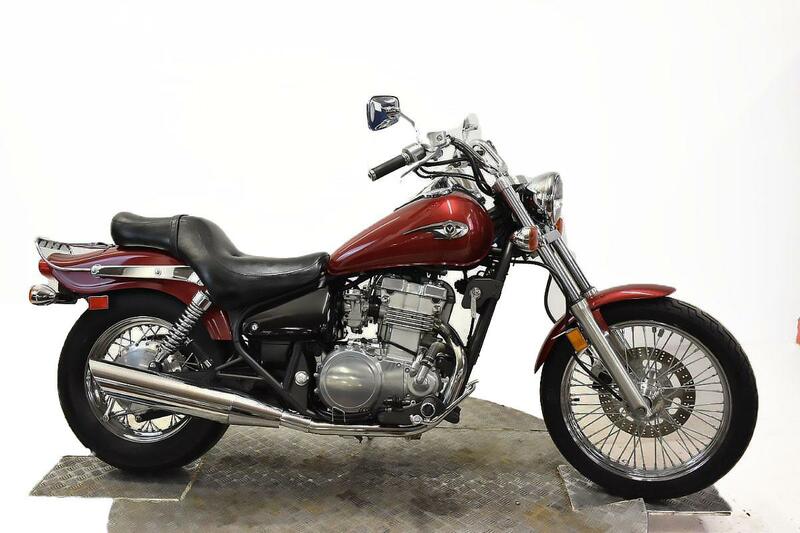 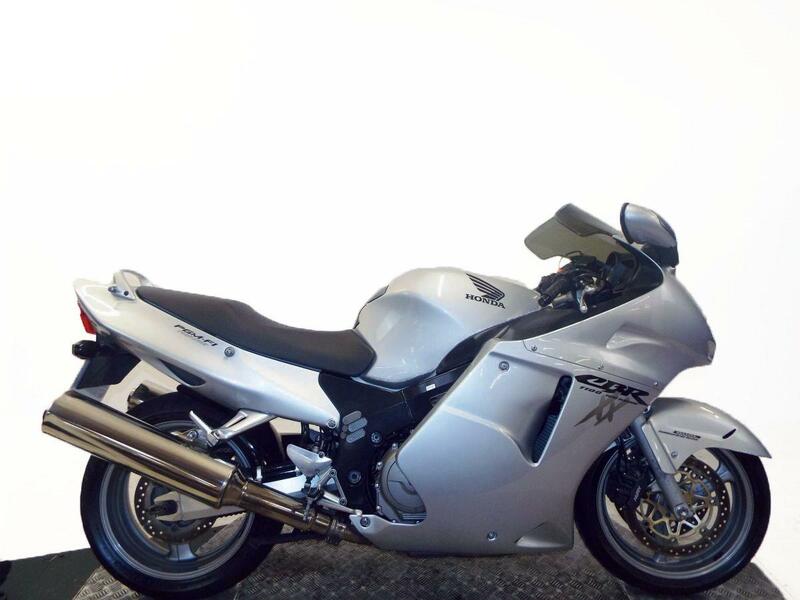 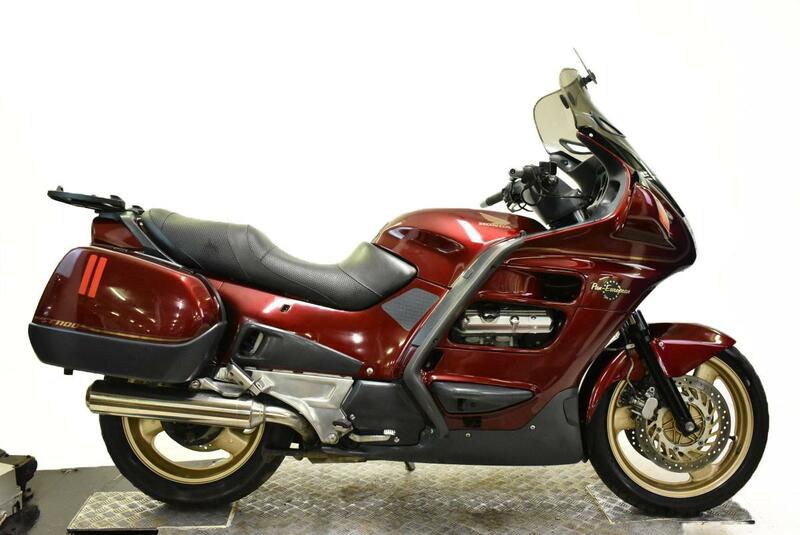 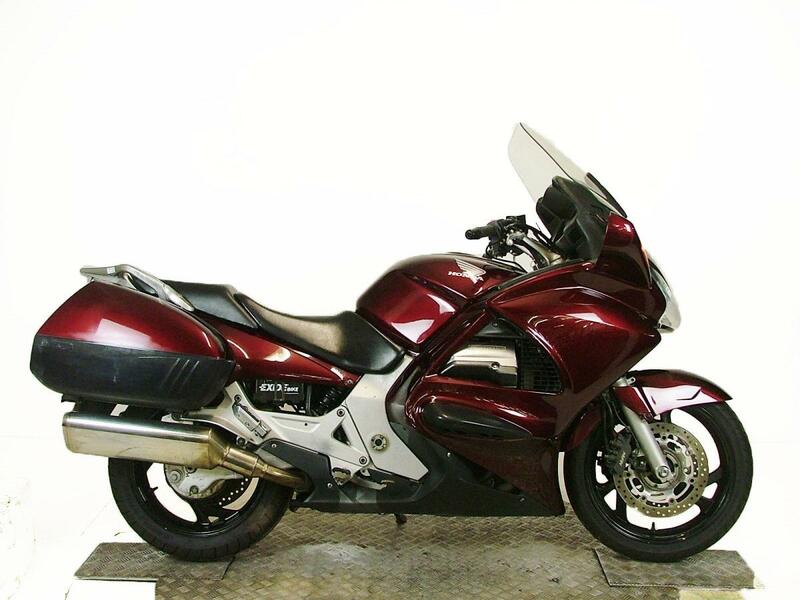 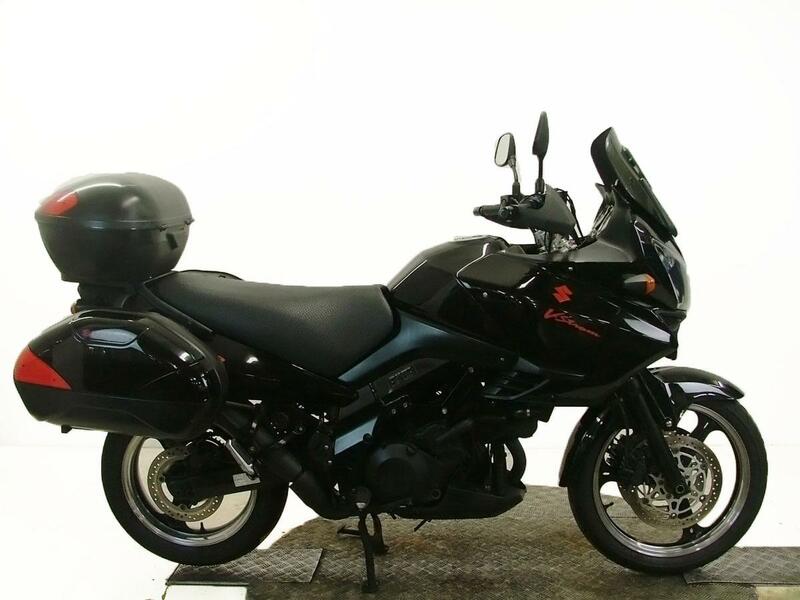 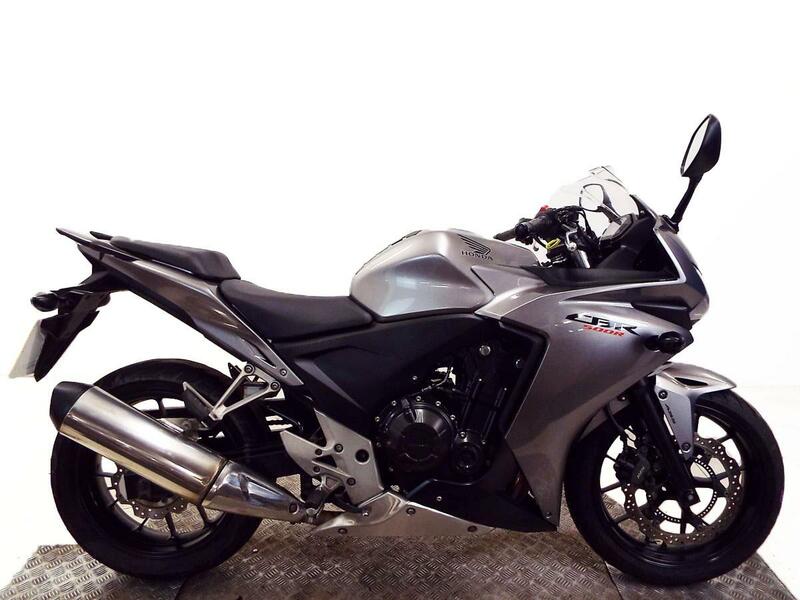 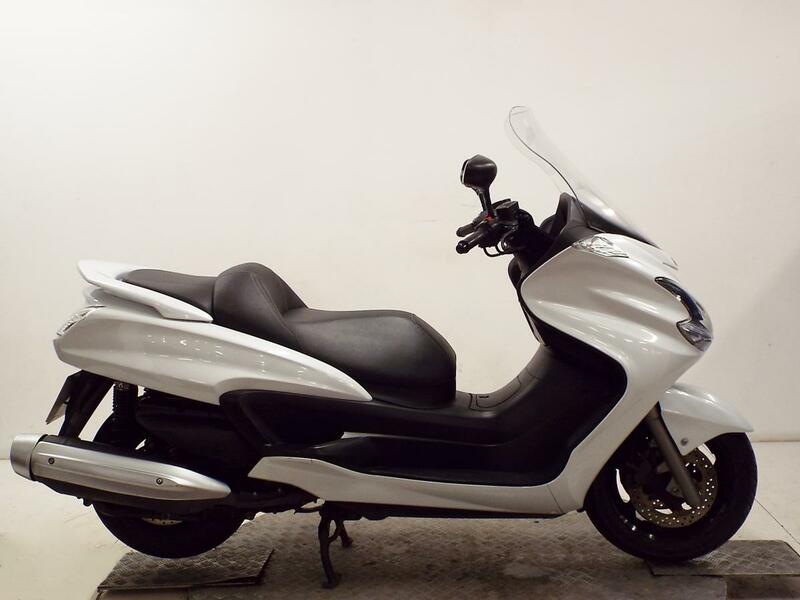 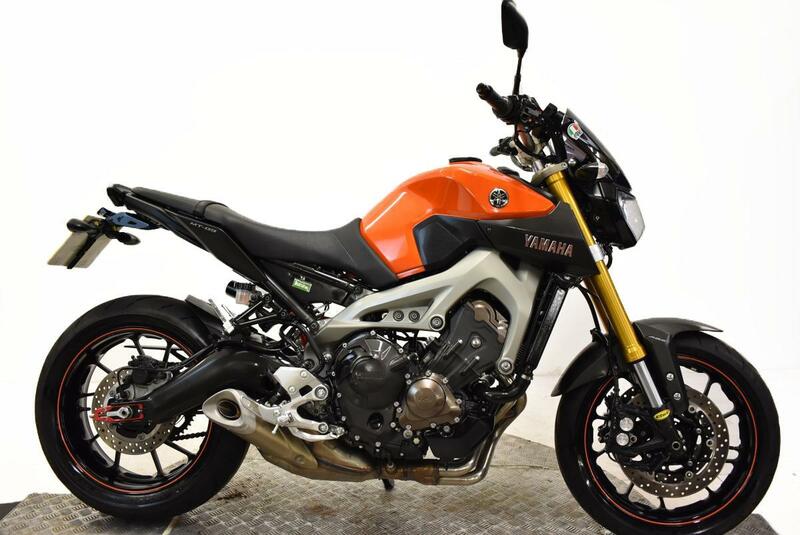 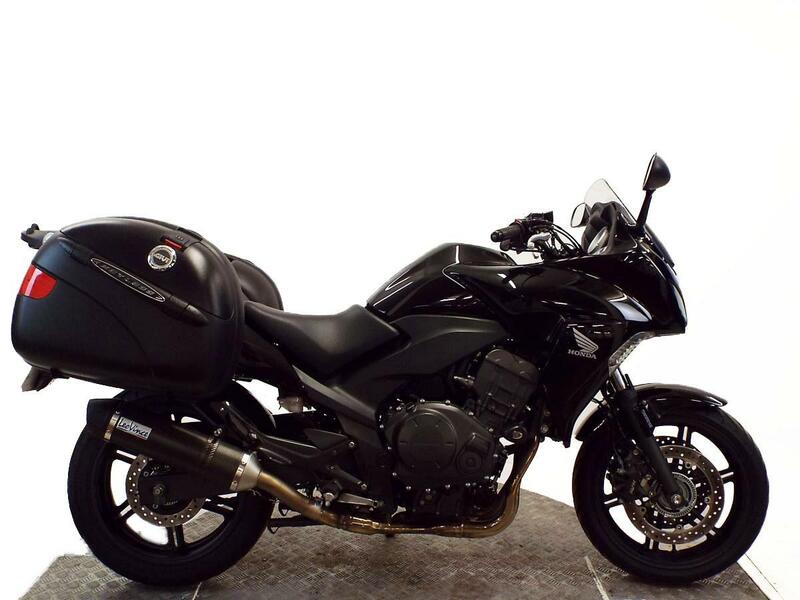 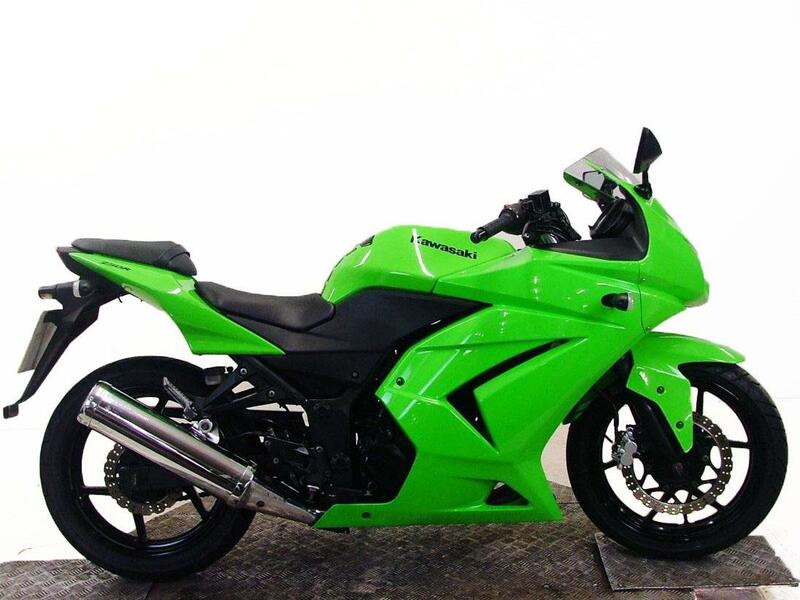 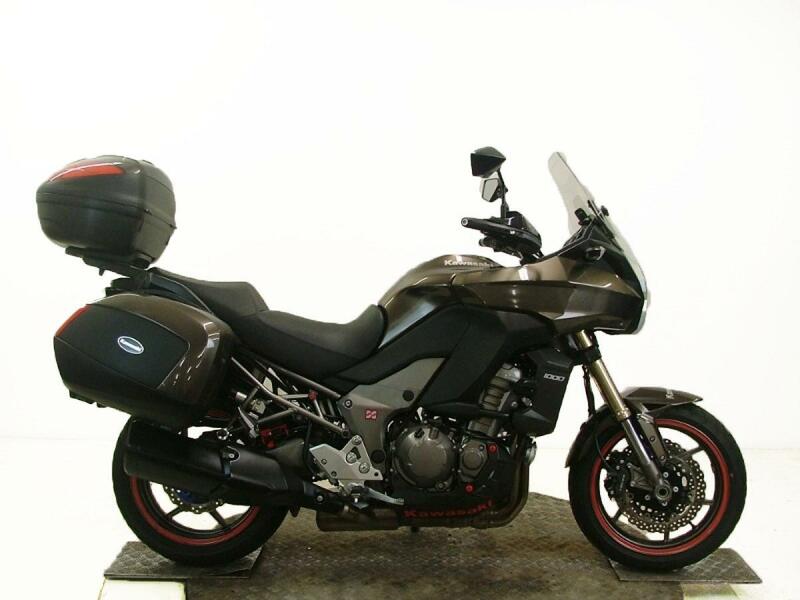 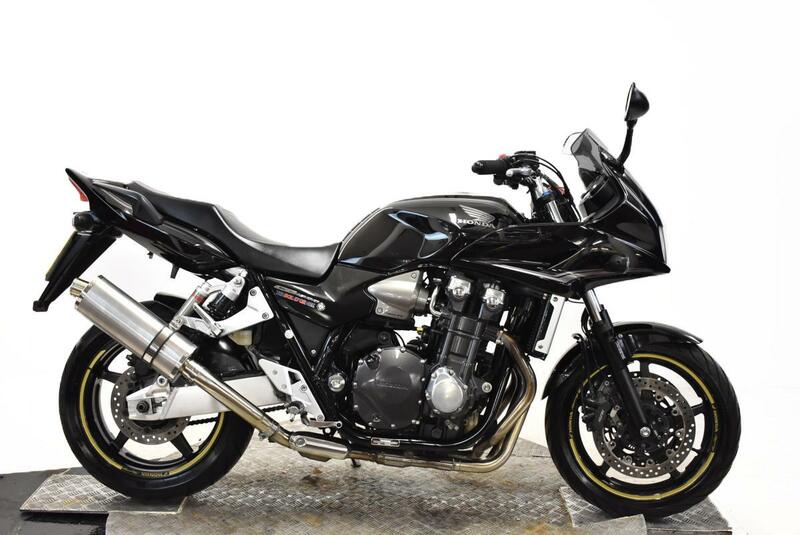 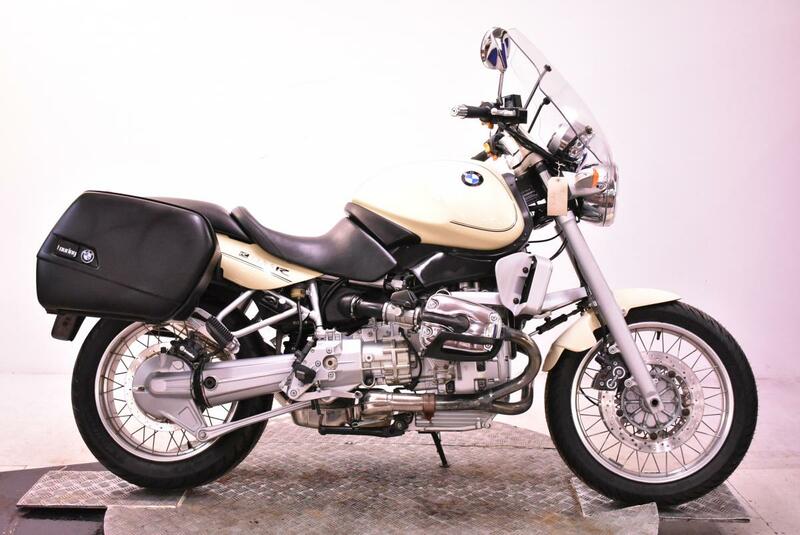 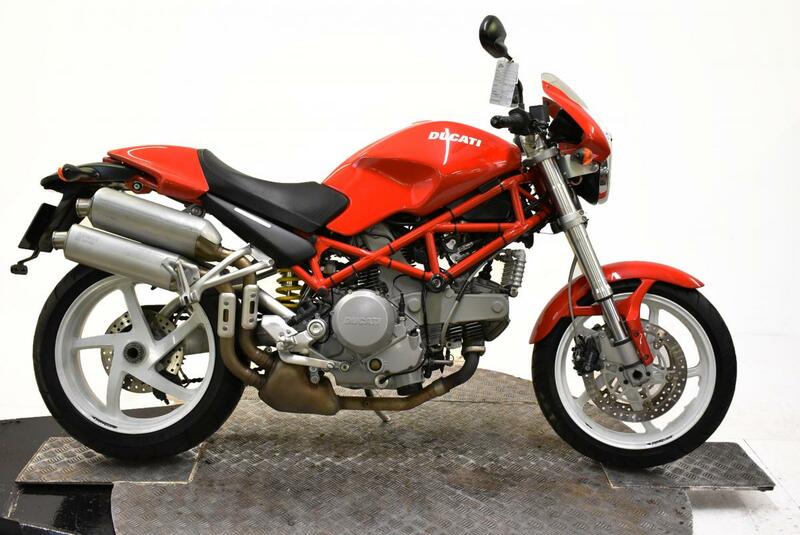 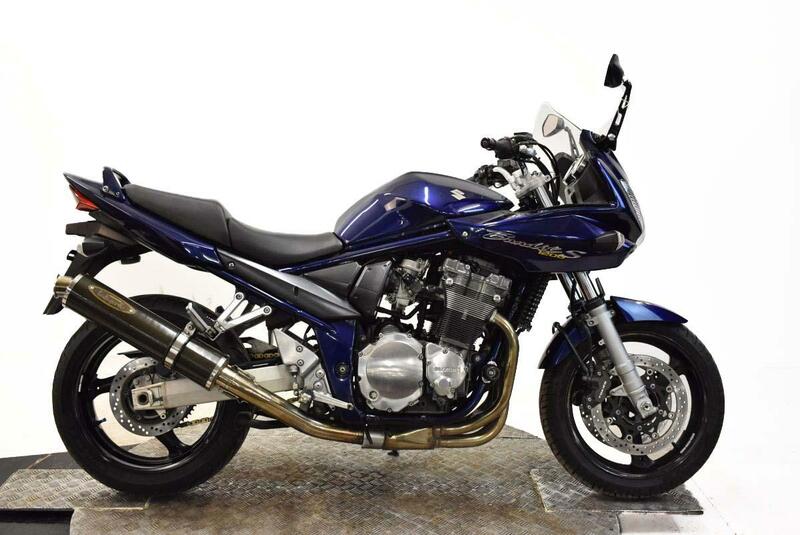 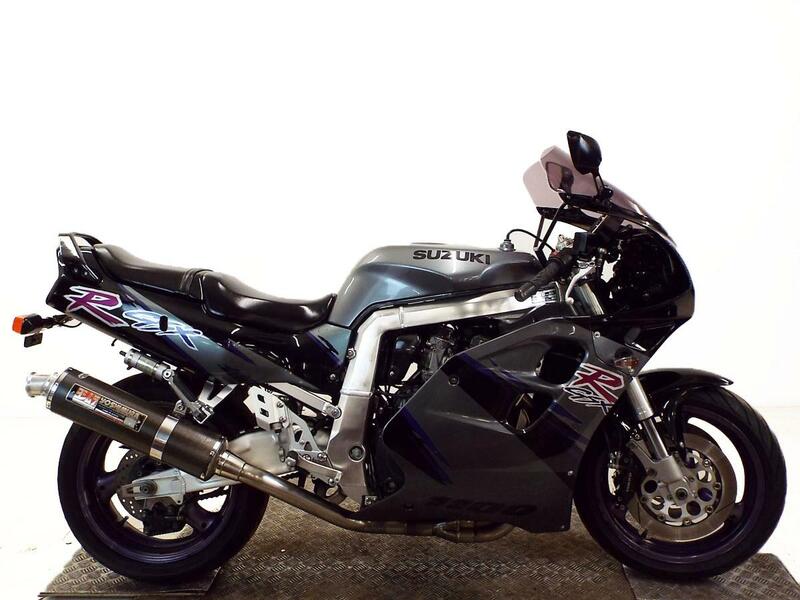 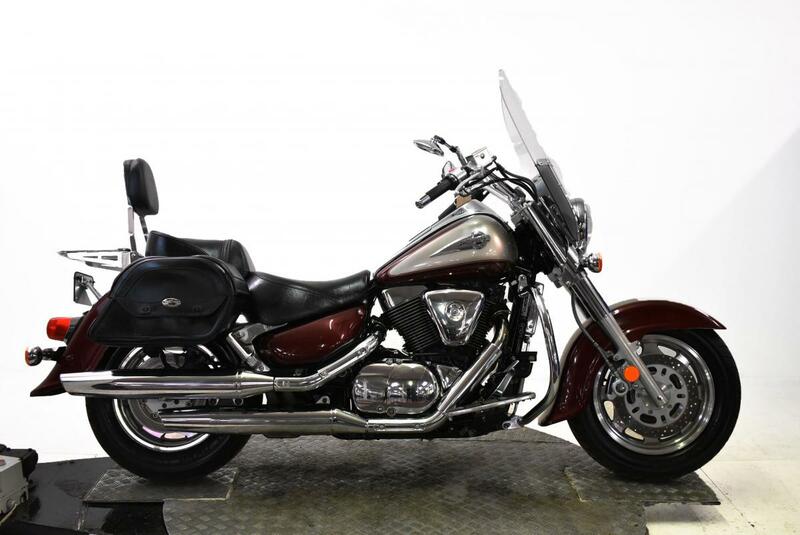 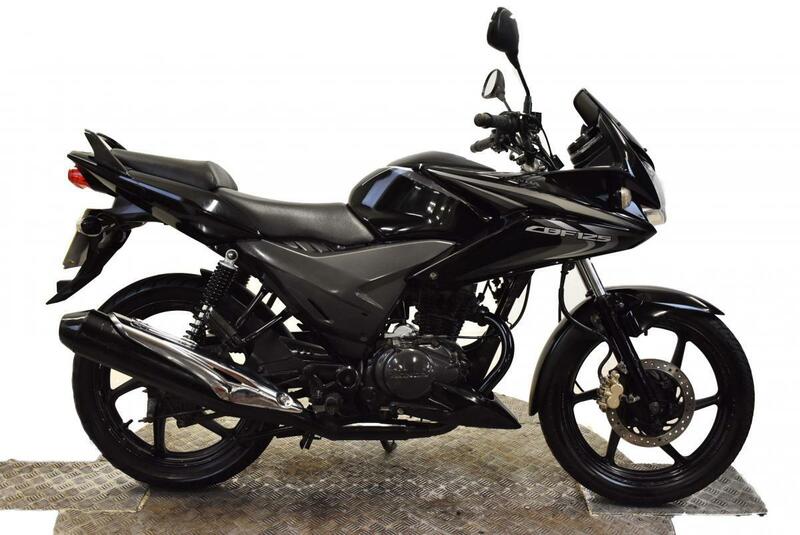 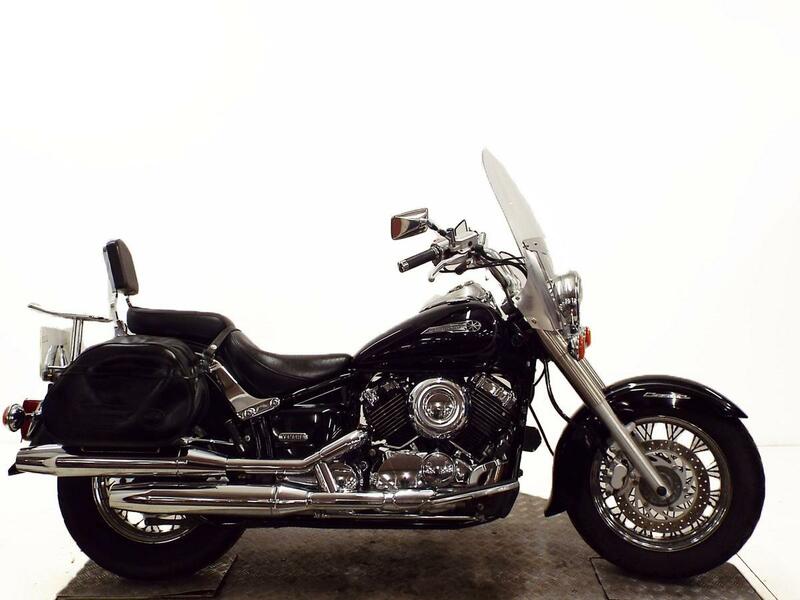 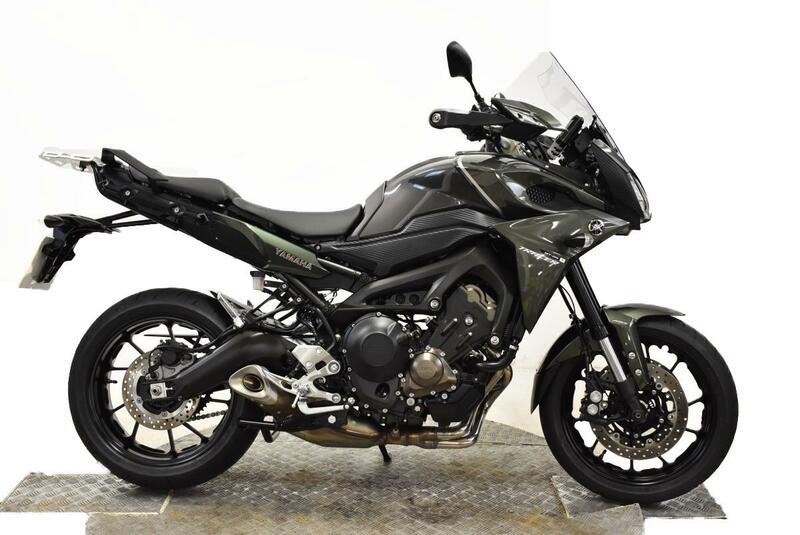 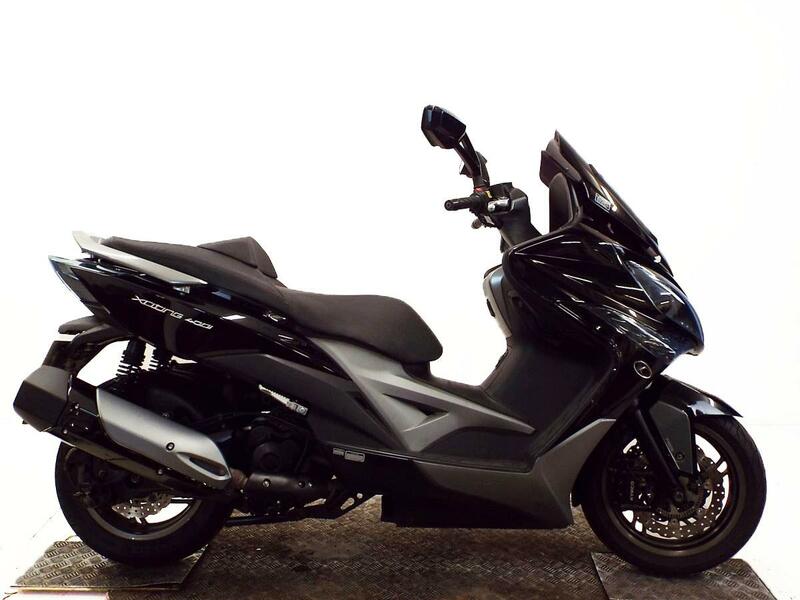 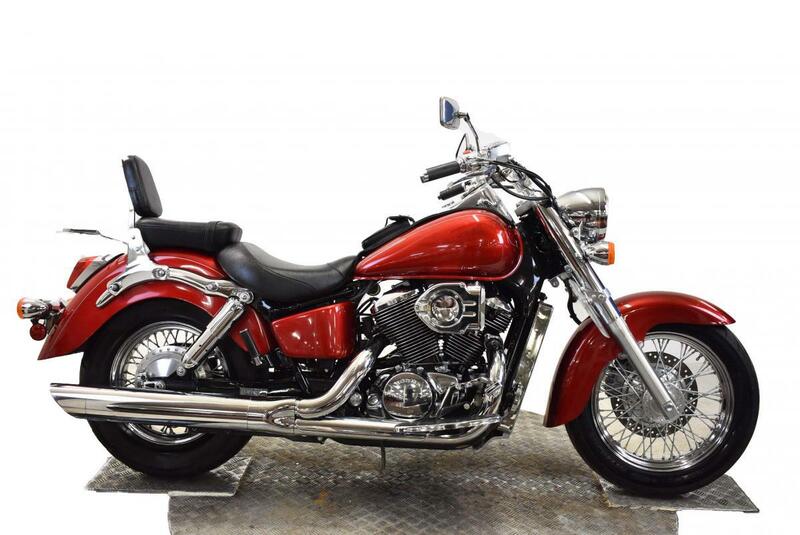 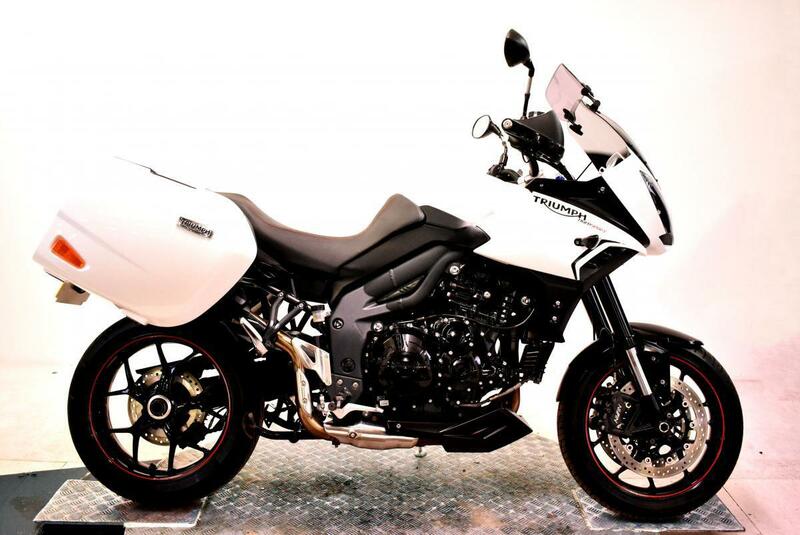 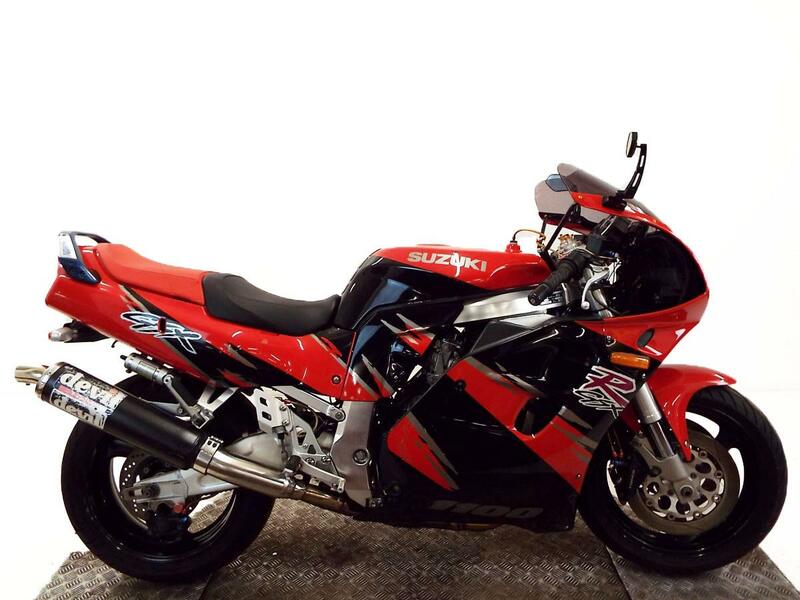 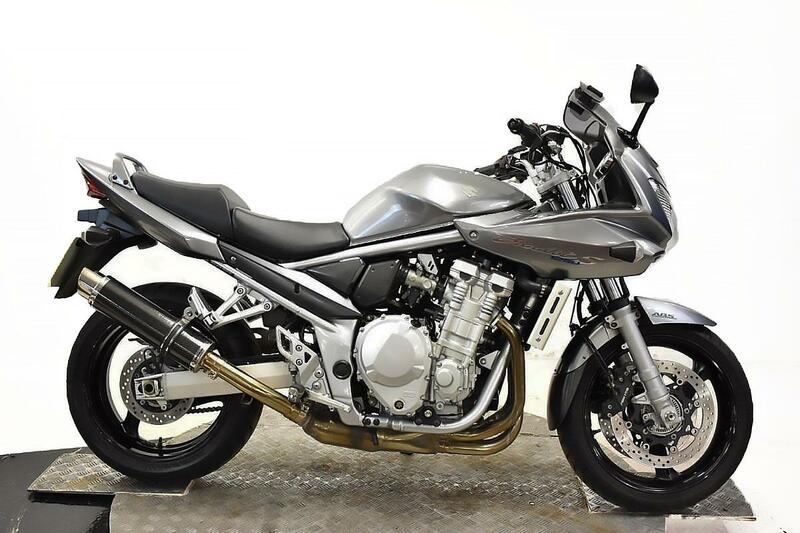 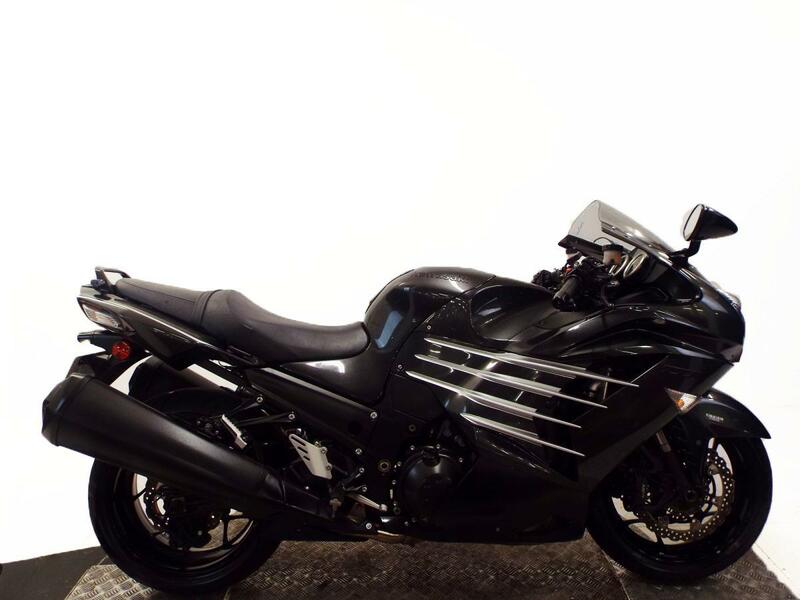 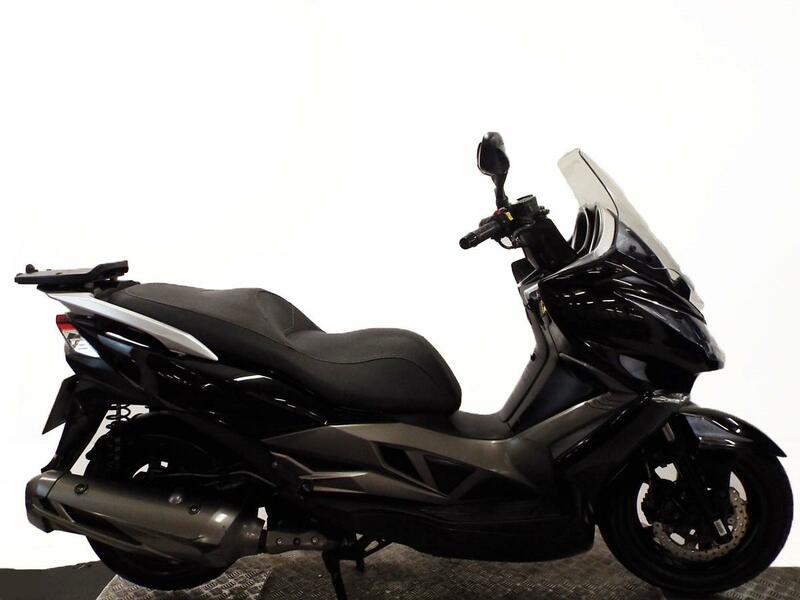 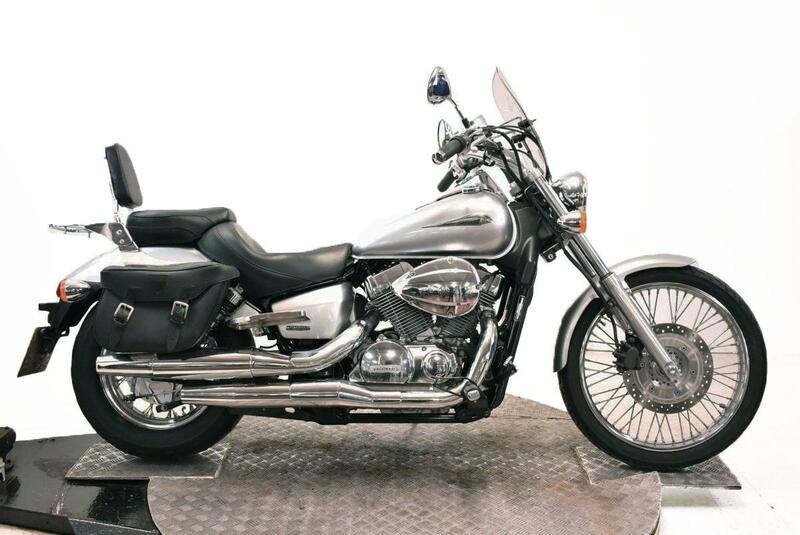 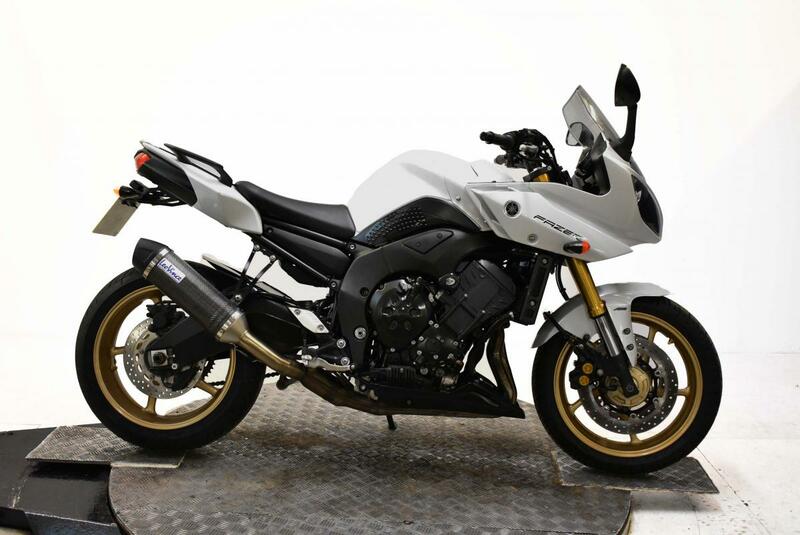 Situated in north Staffordshire and established over 30 years ago we are the regions premier Kawasaki dealer. 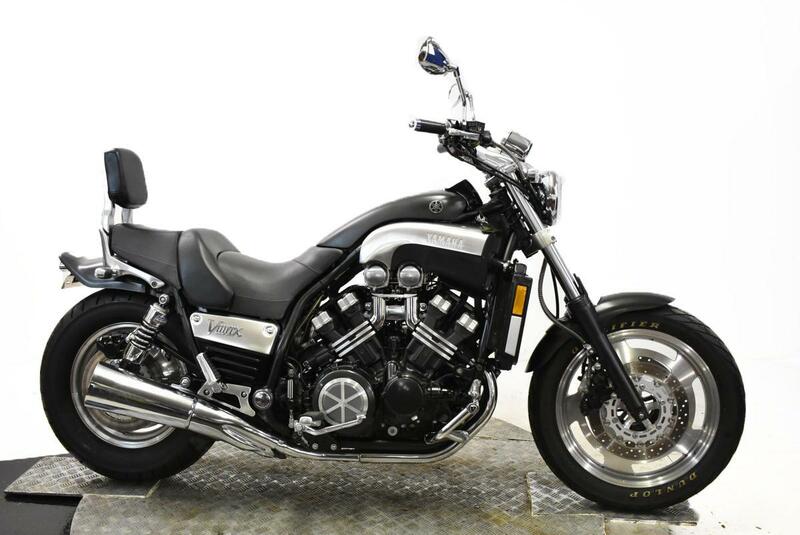 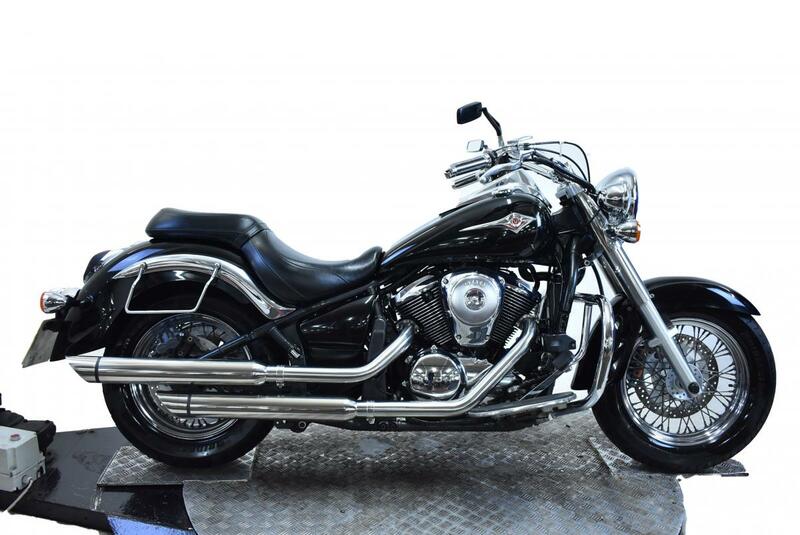 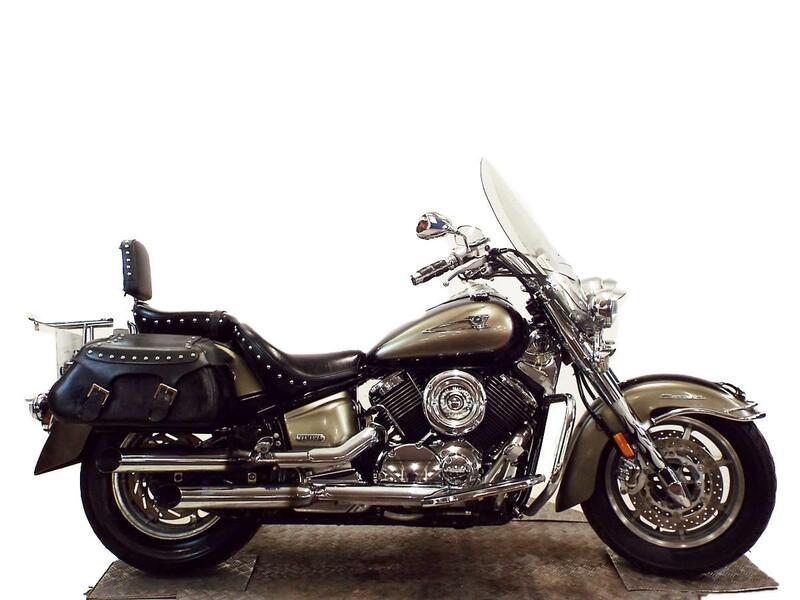 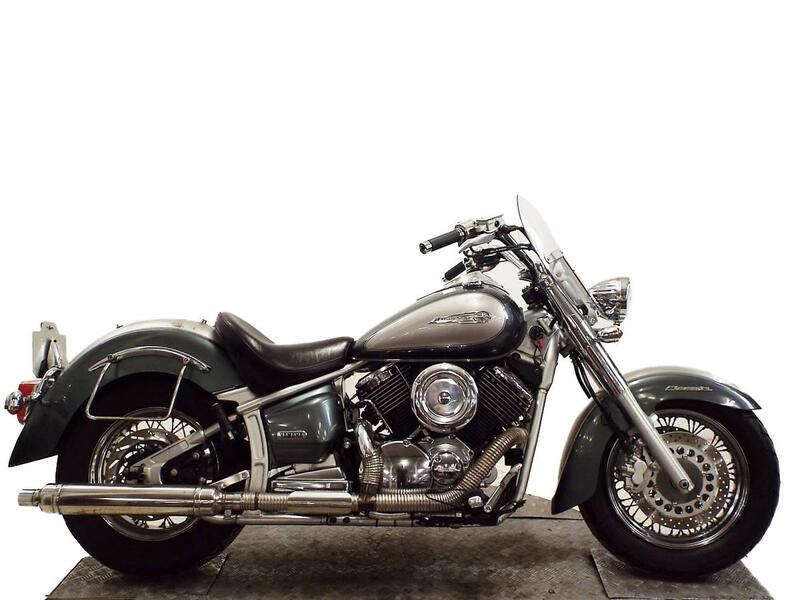 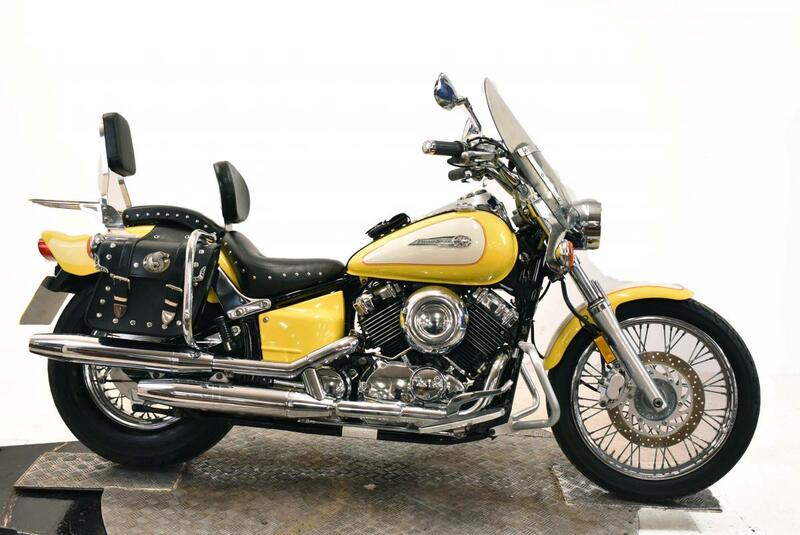 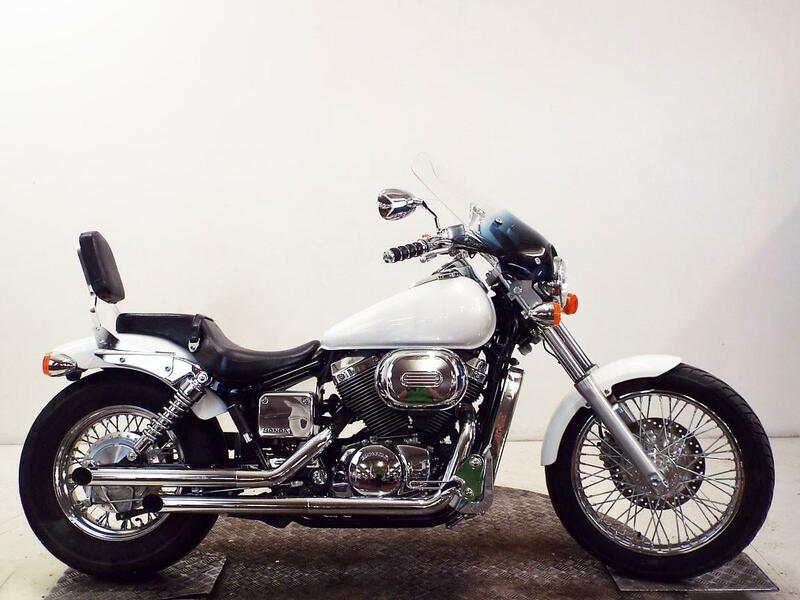 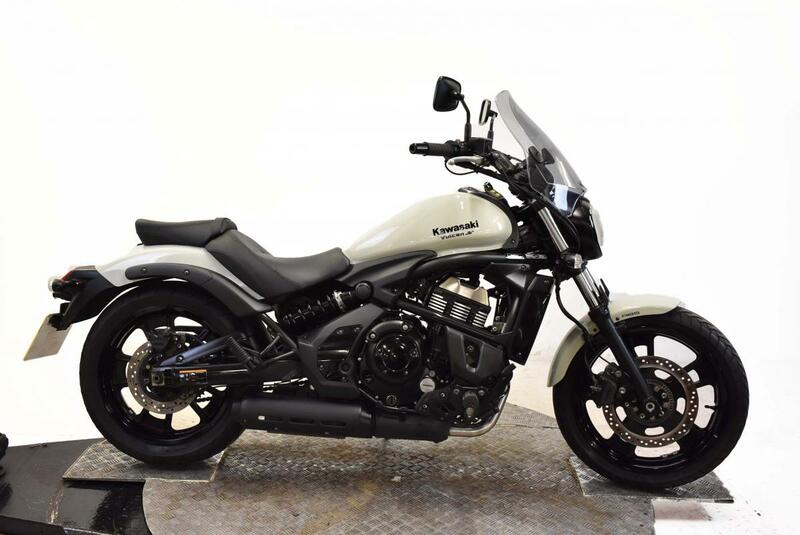 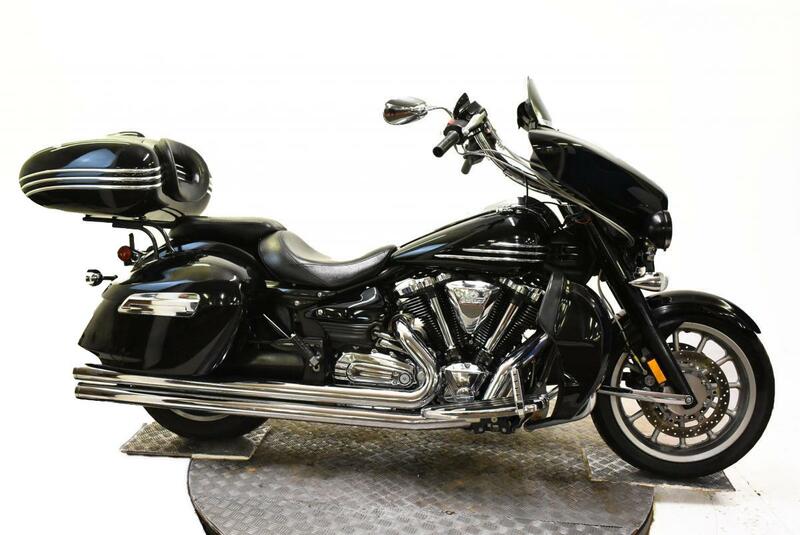 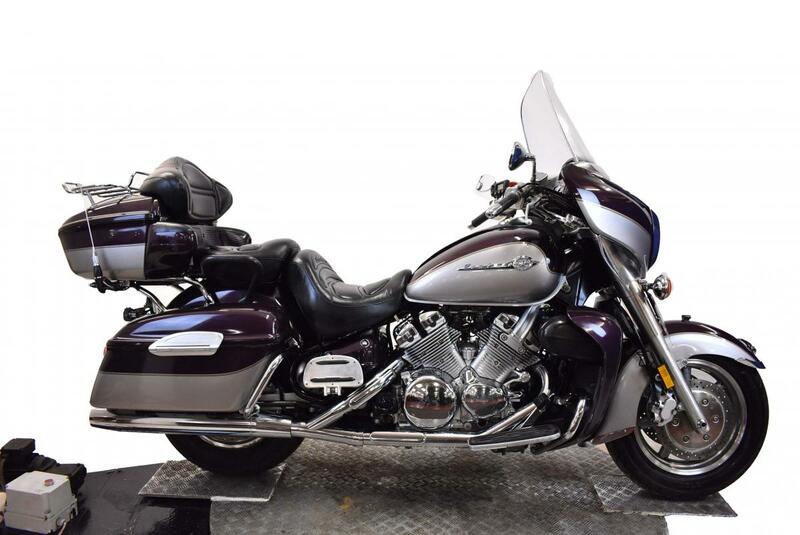 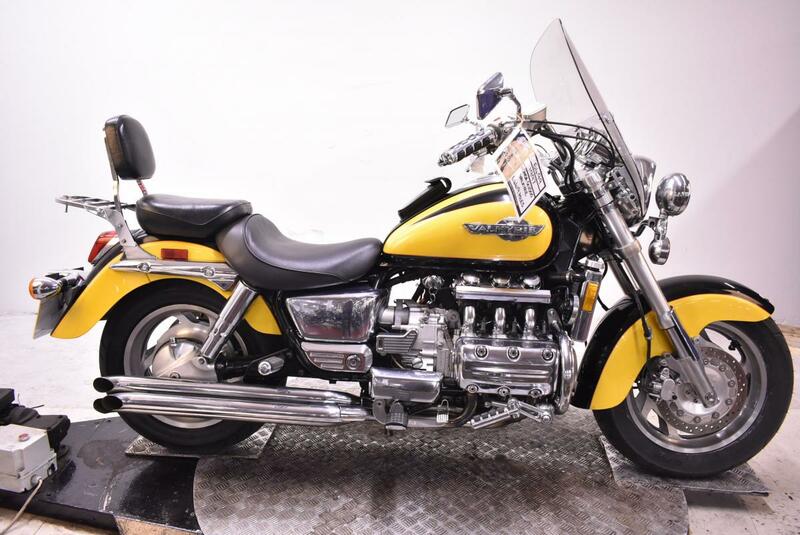 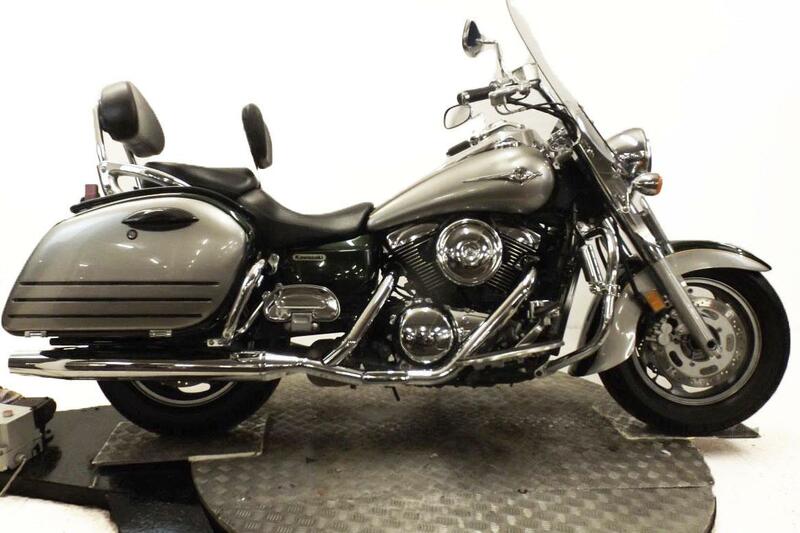 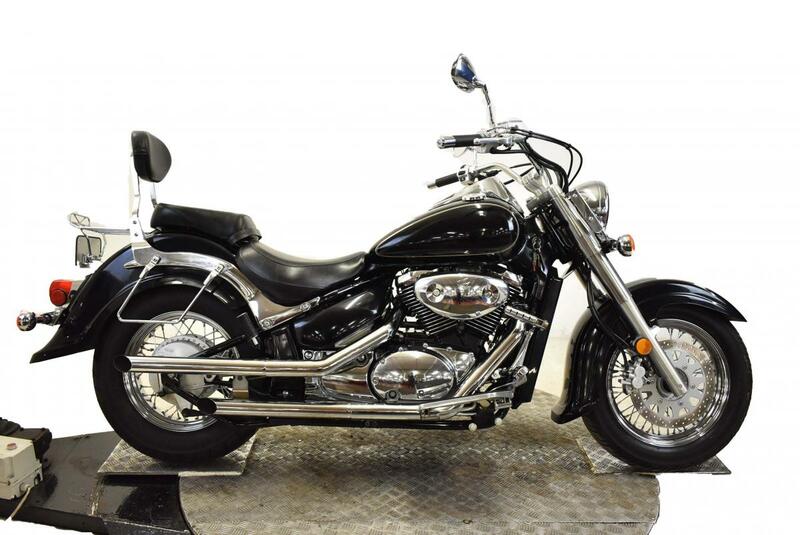 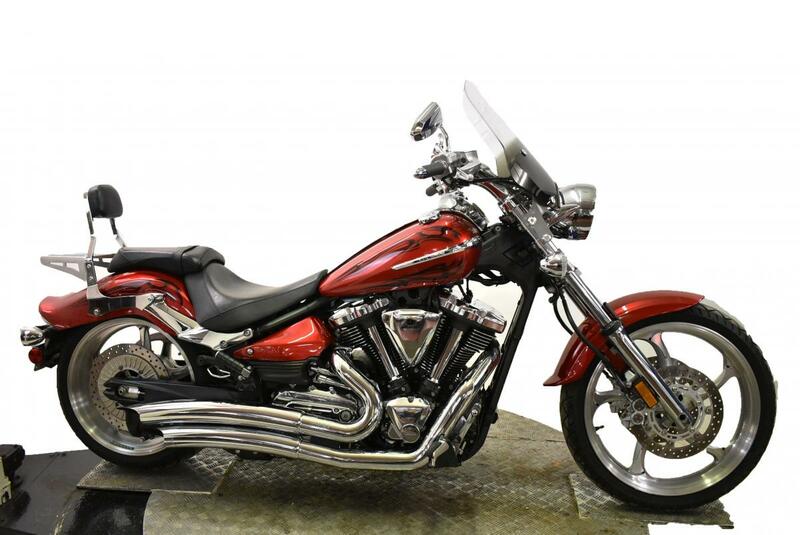 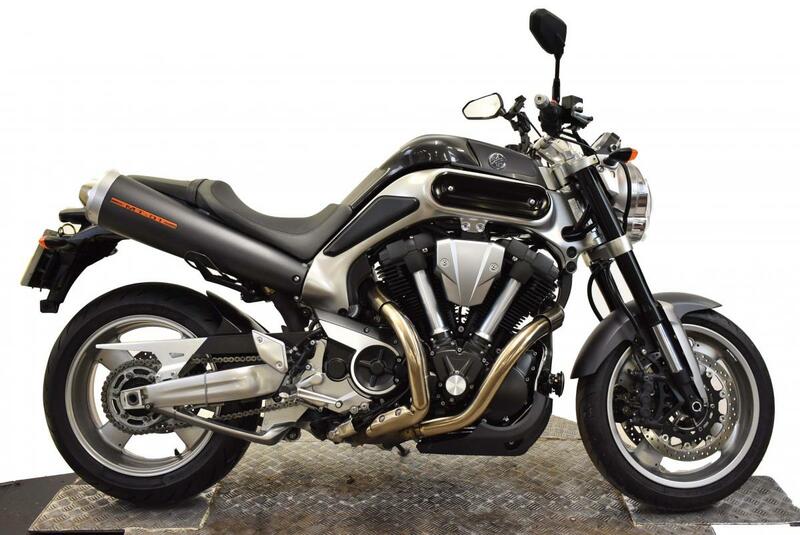 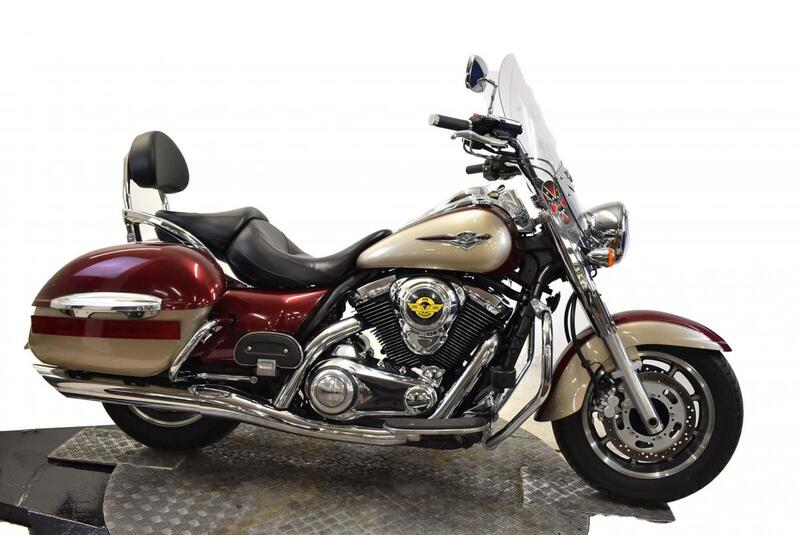 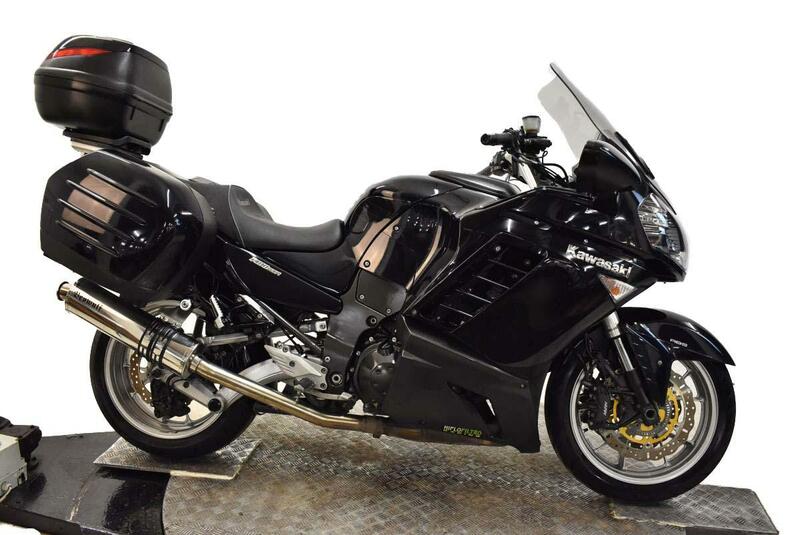 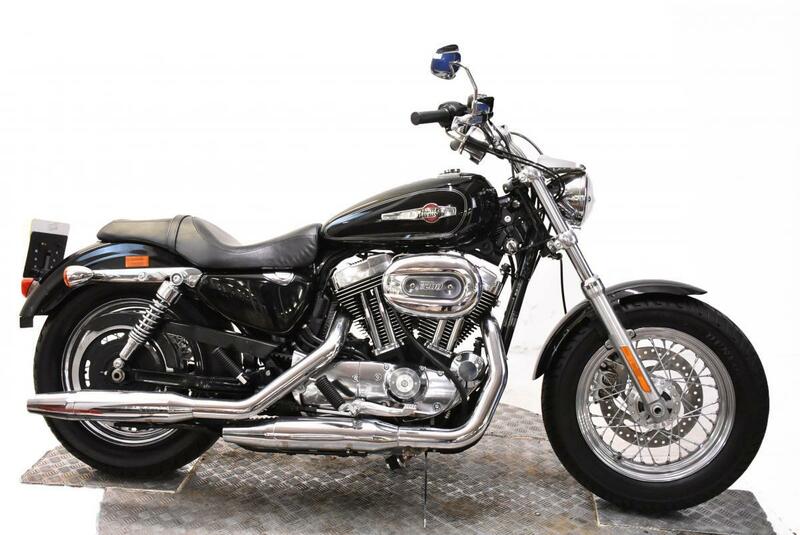 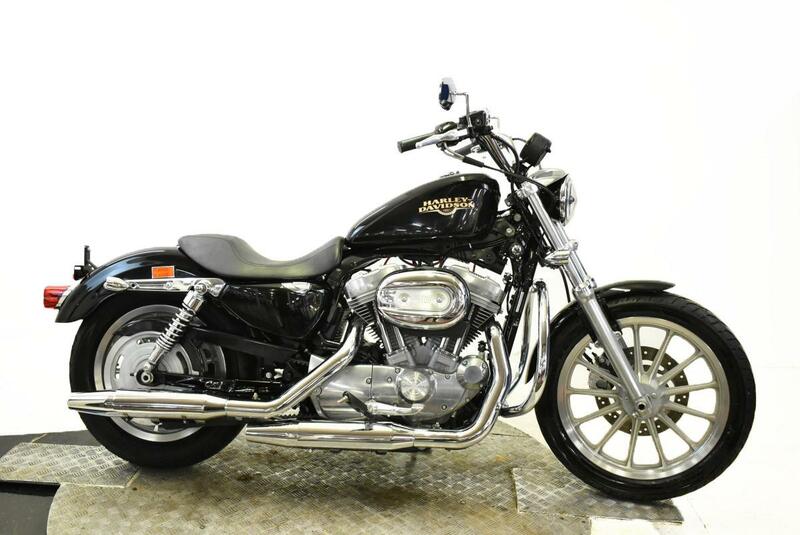 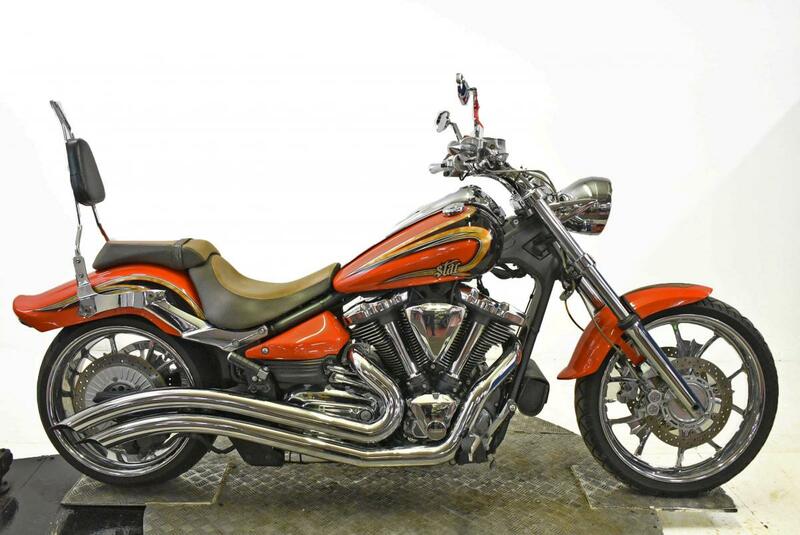 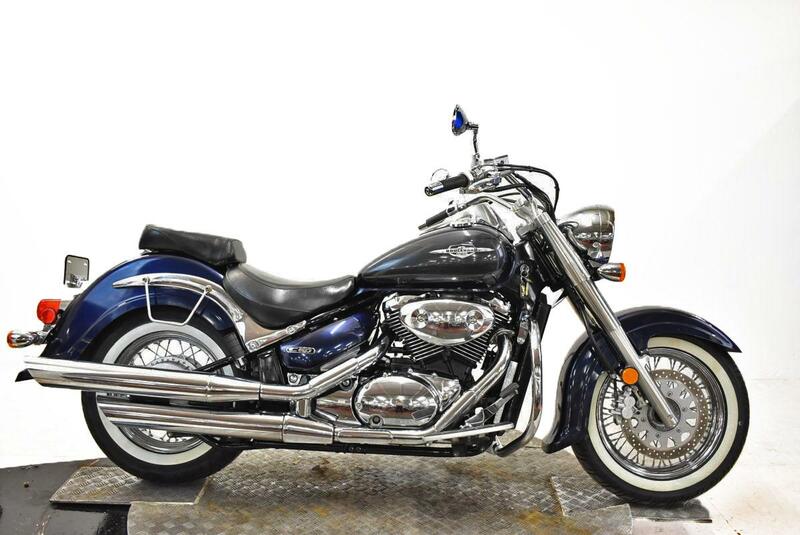 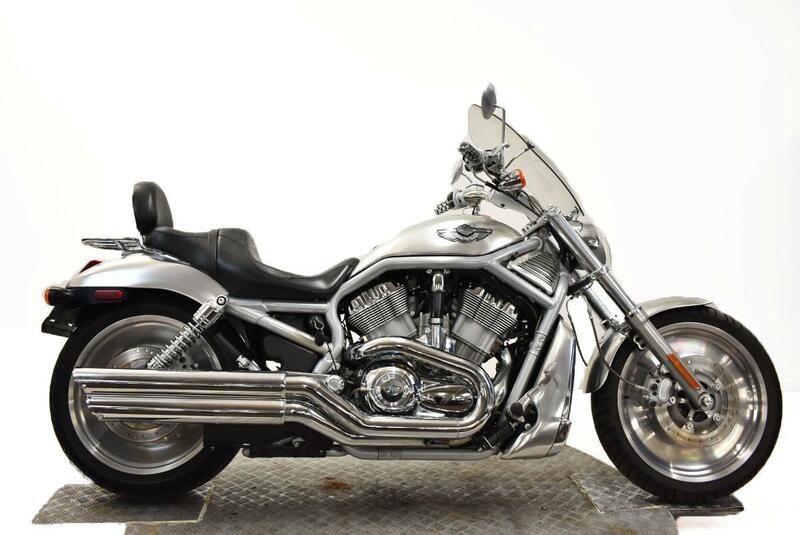 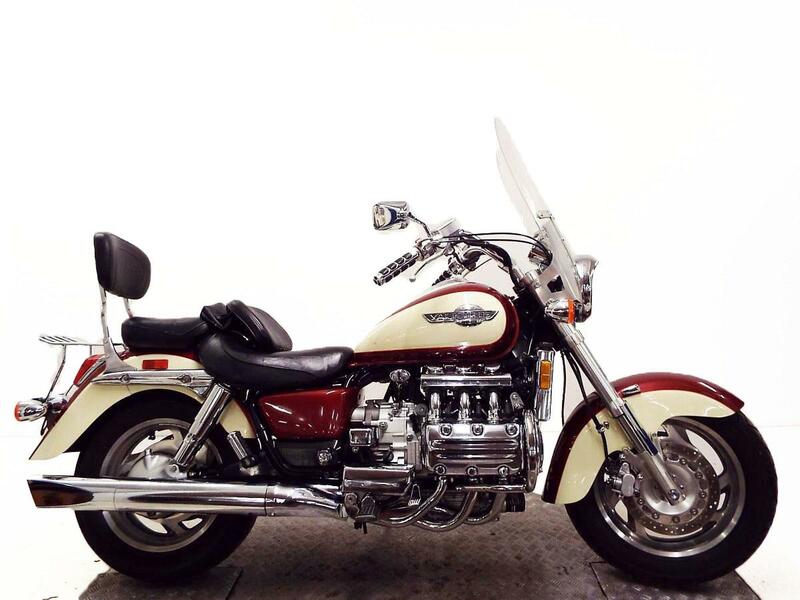 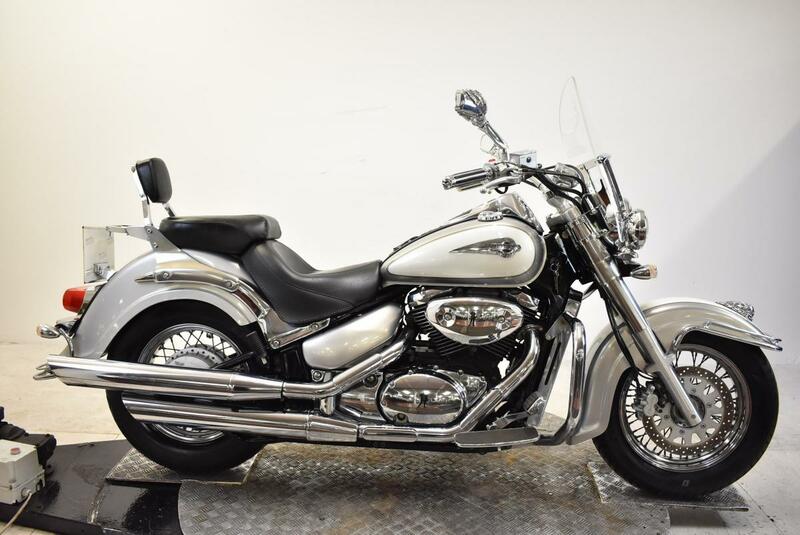 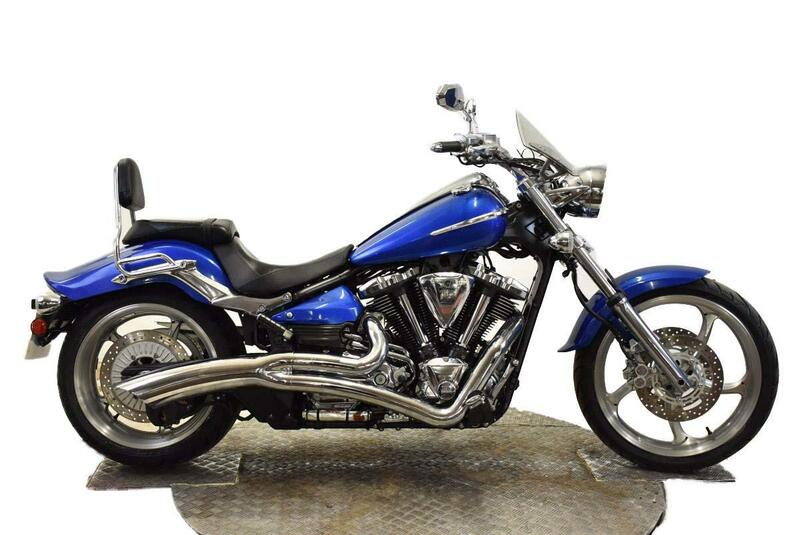 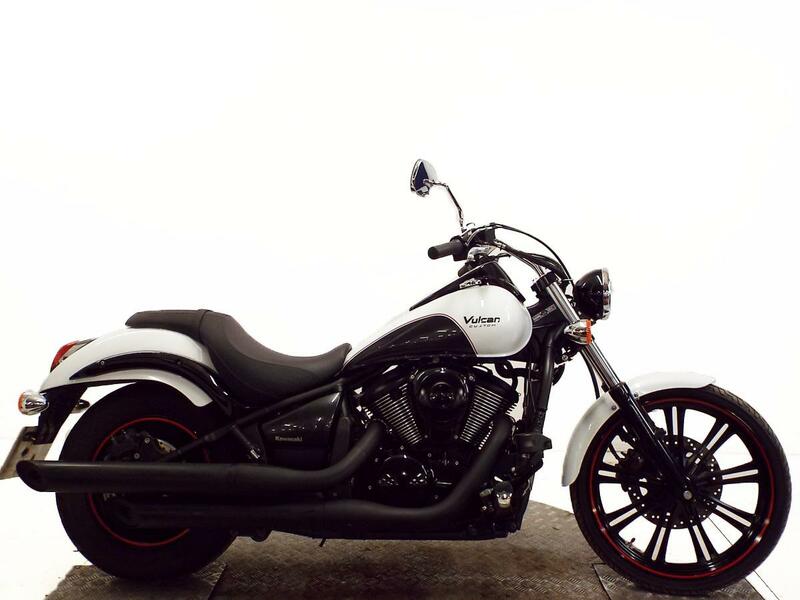 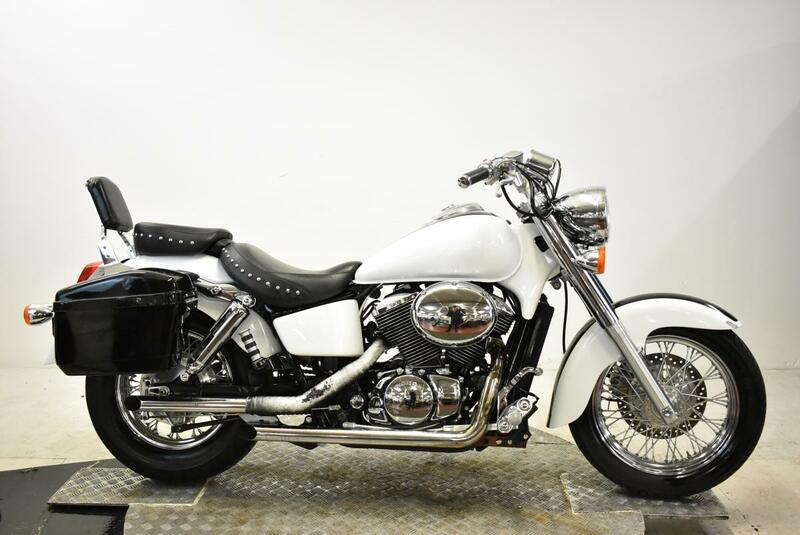 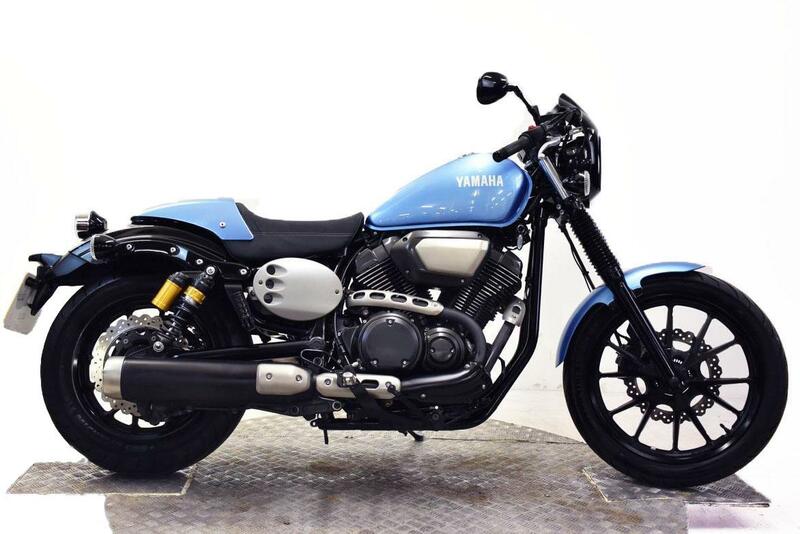 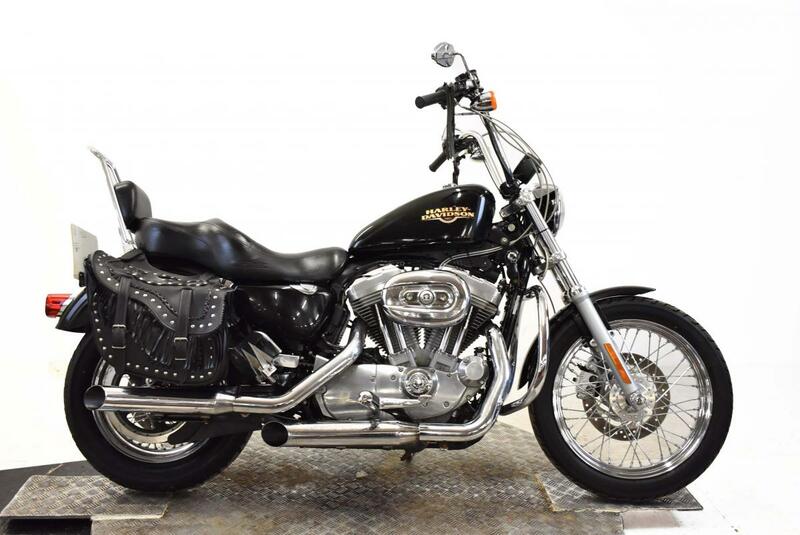 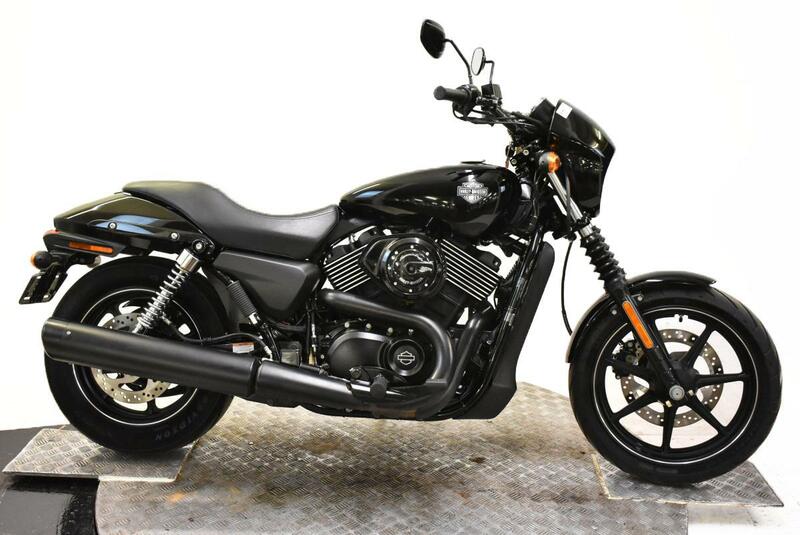 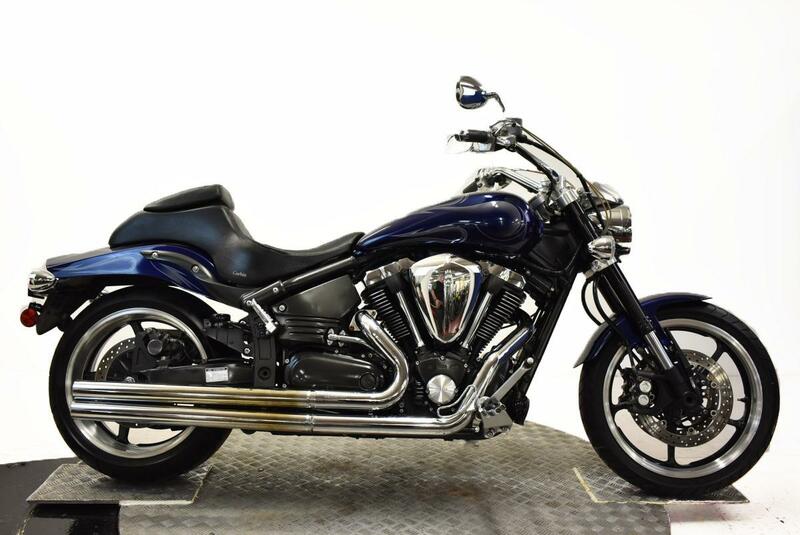 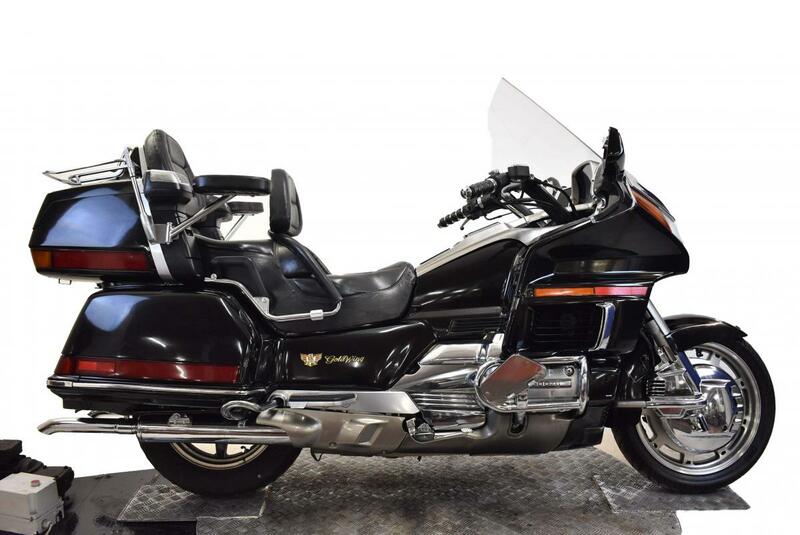 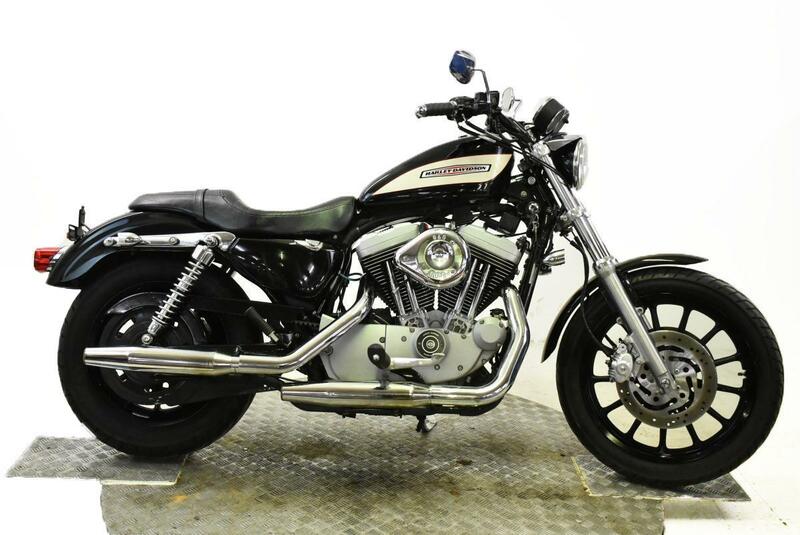 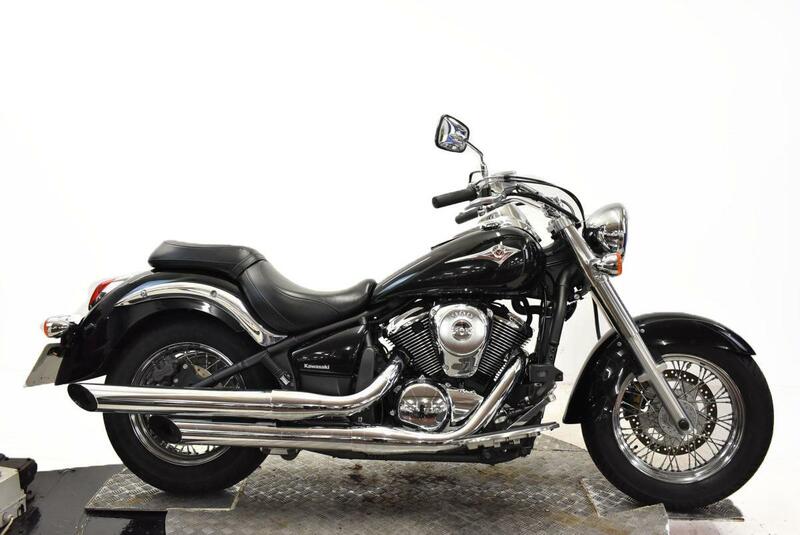 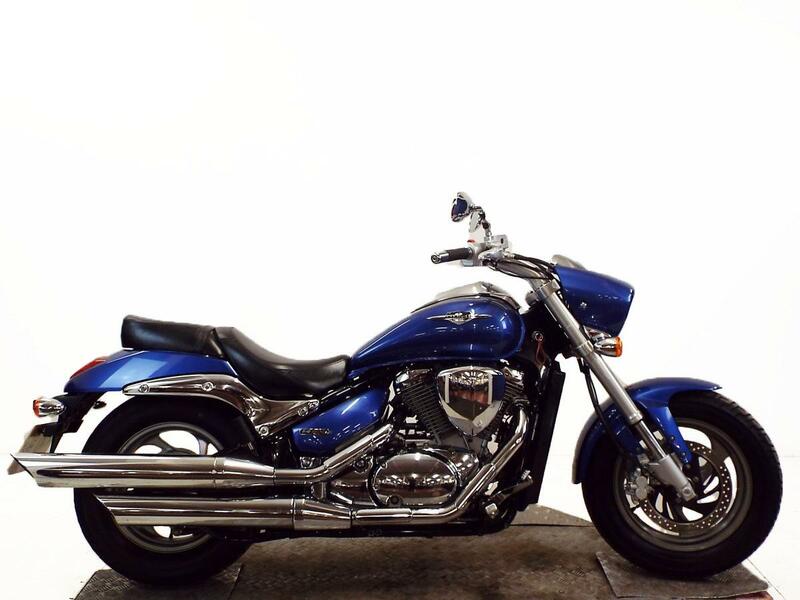 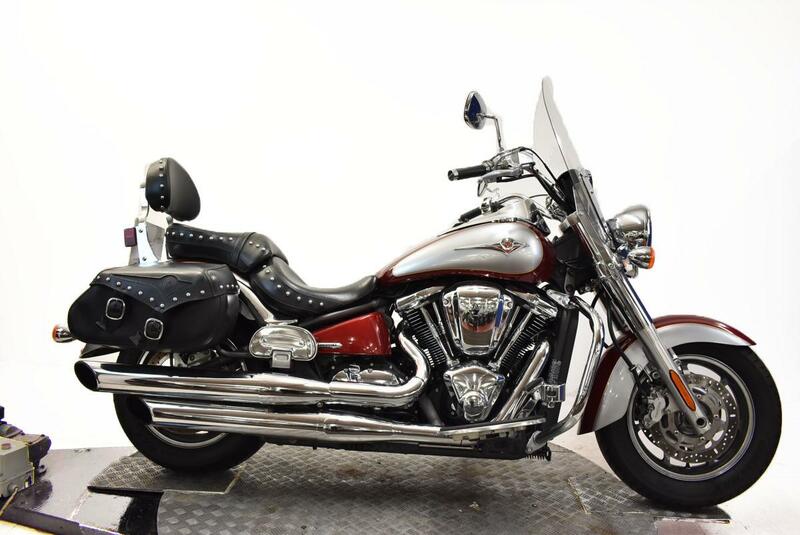 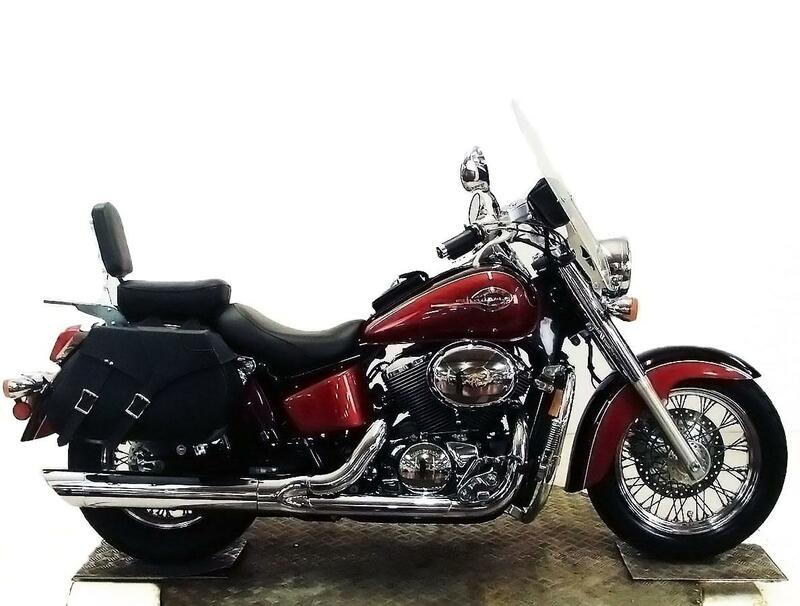 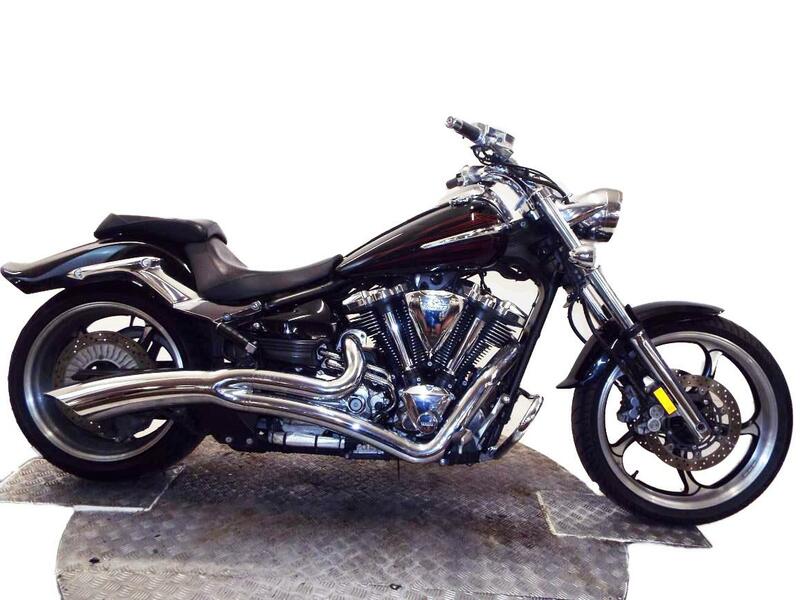 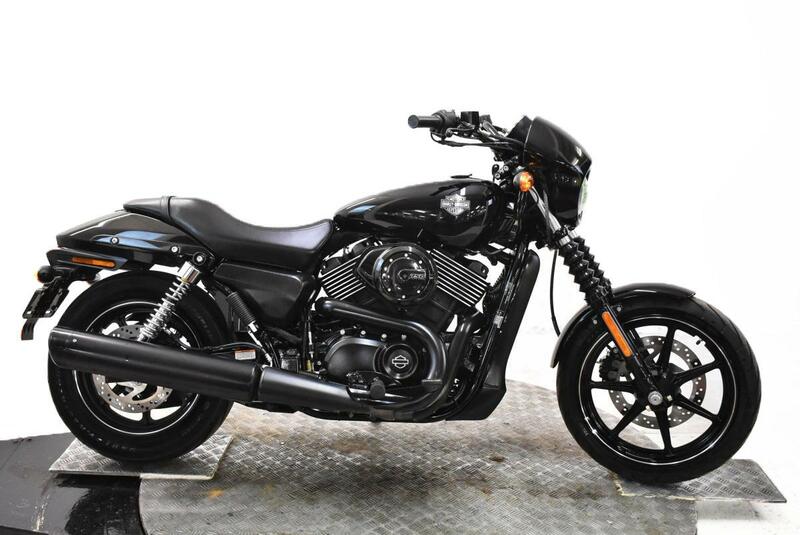 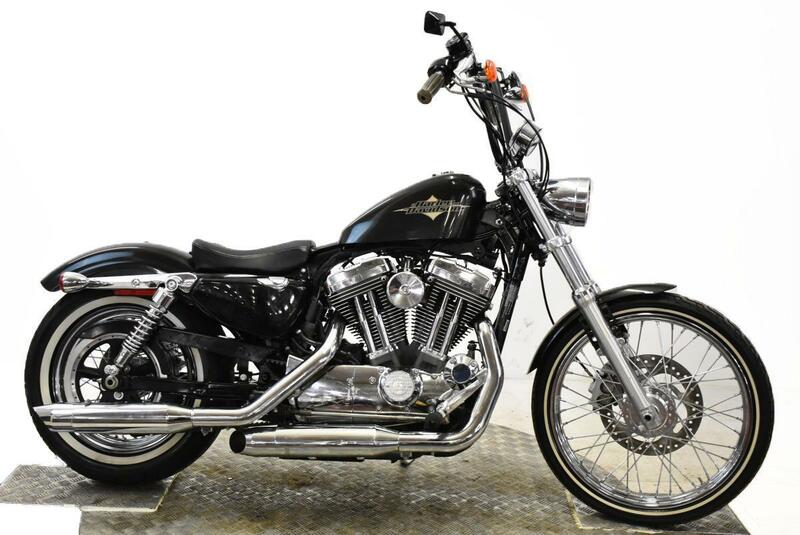 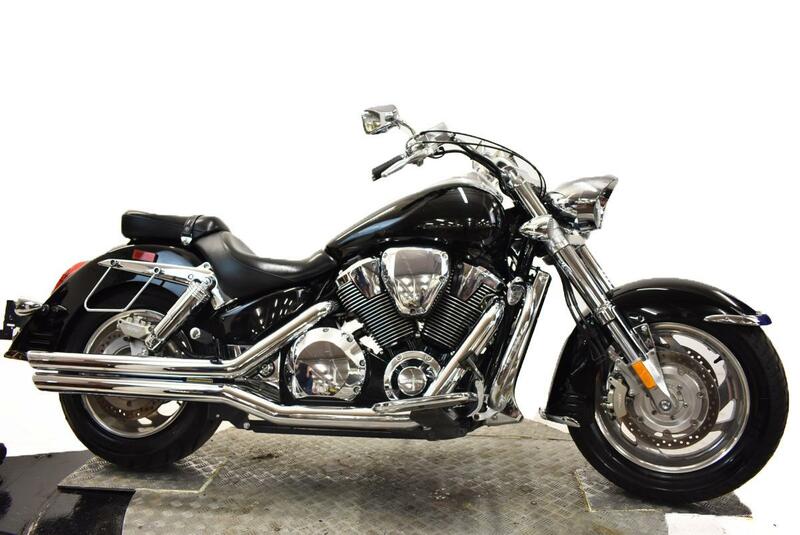 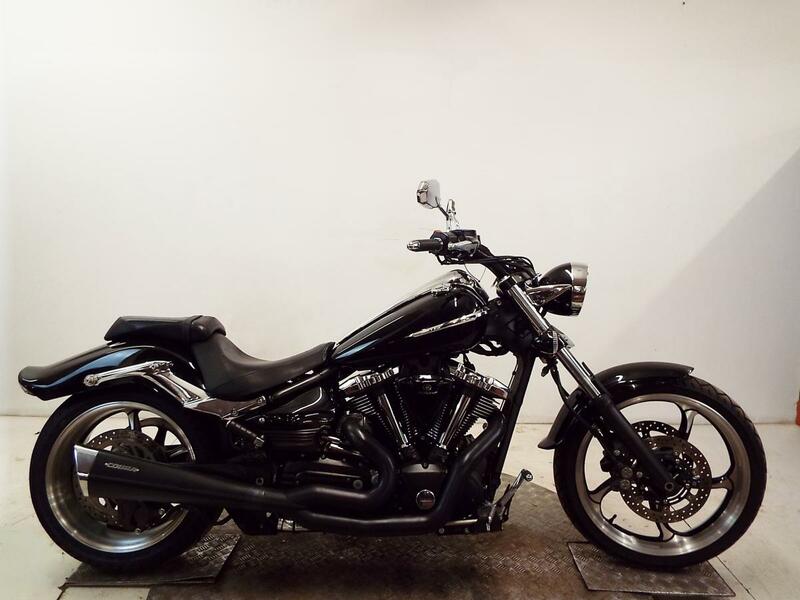 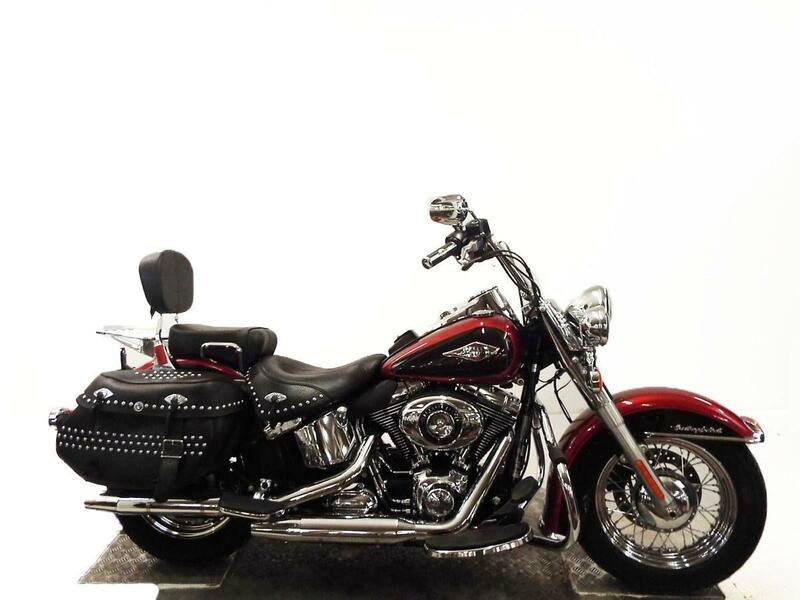 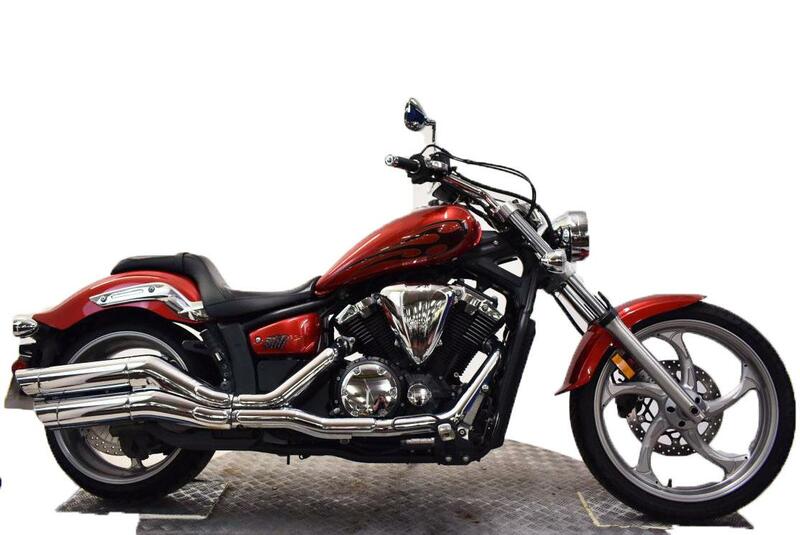 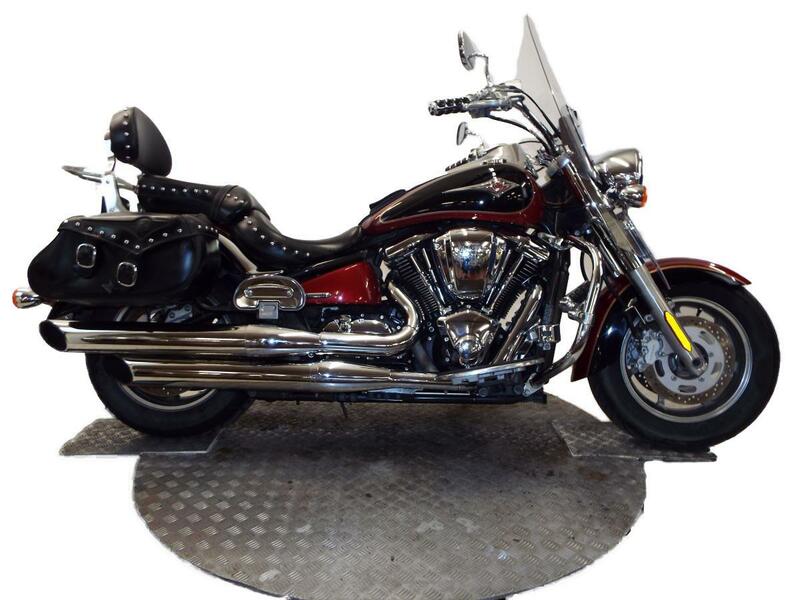 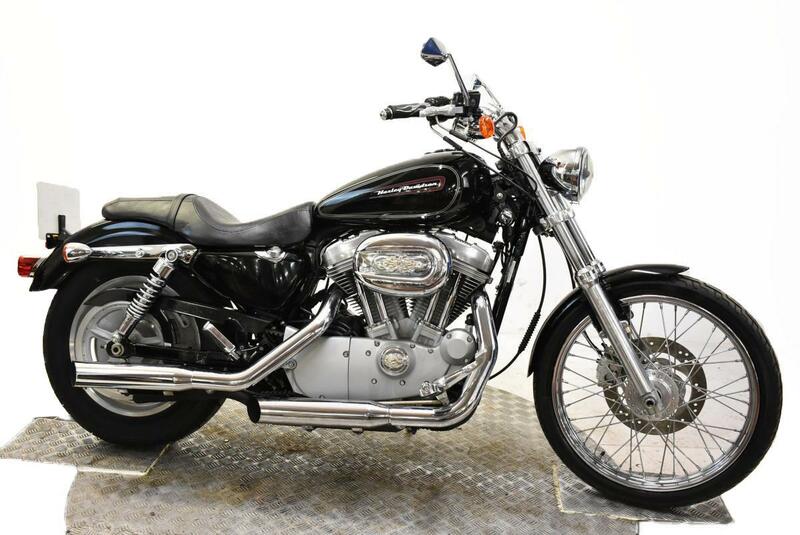 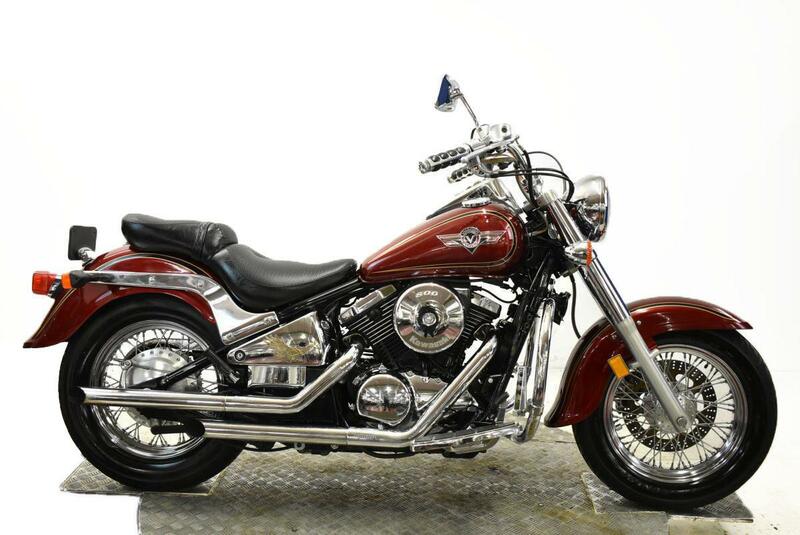 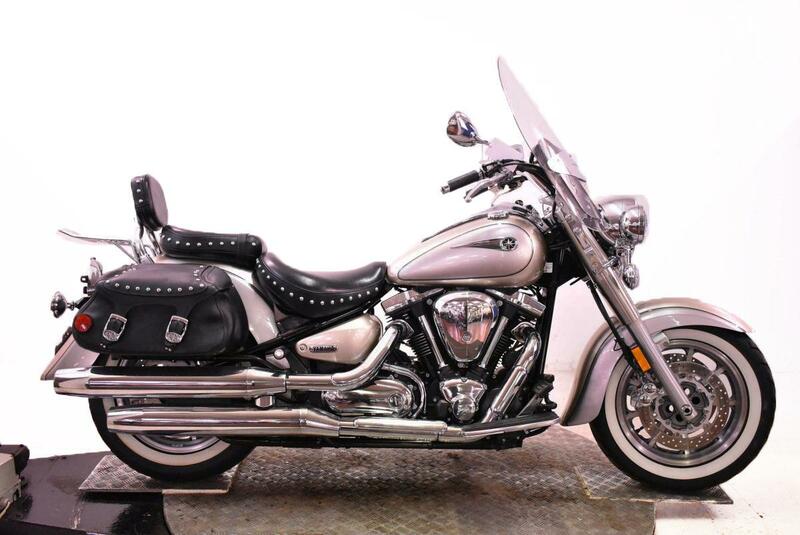 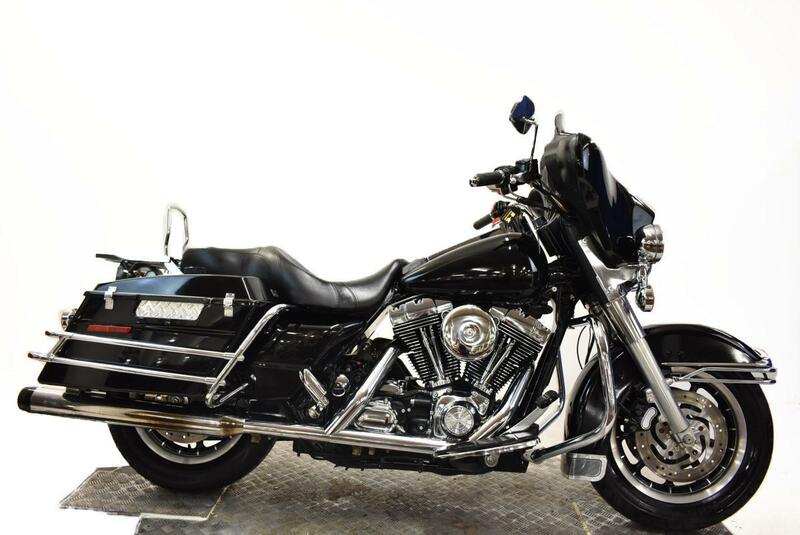 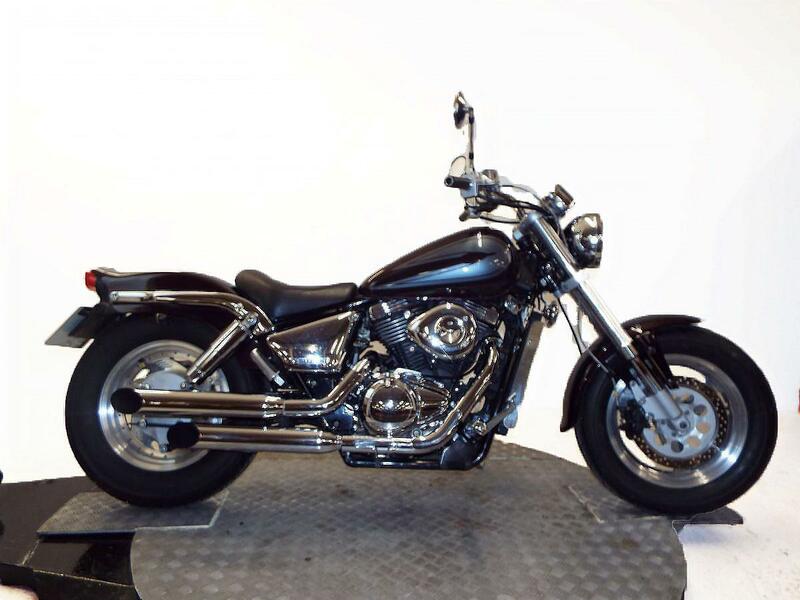 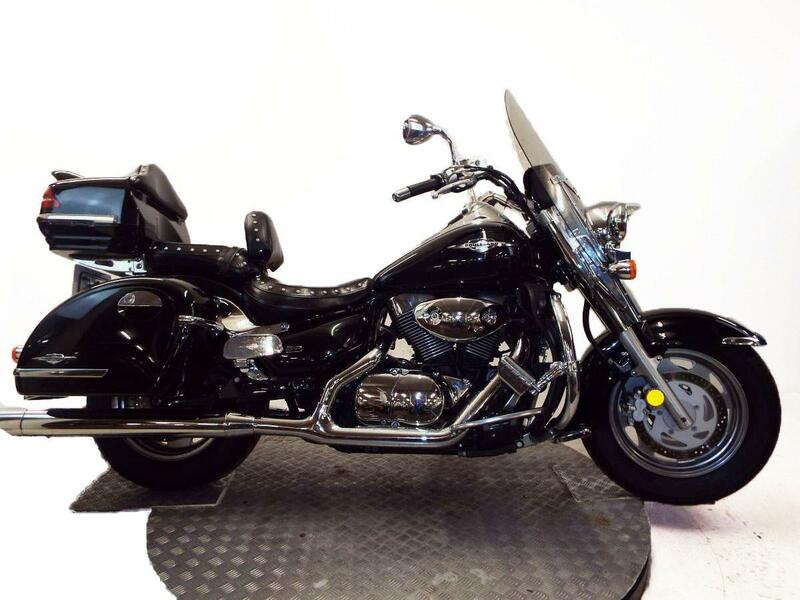 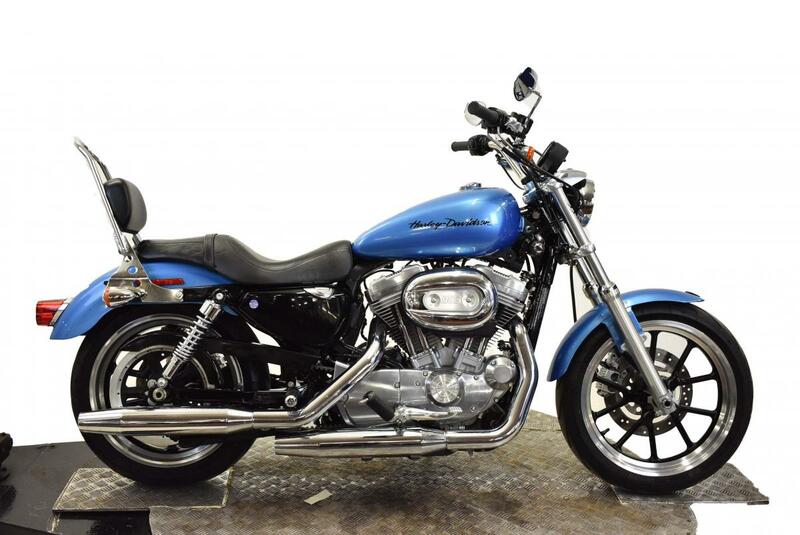 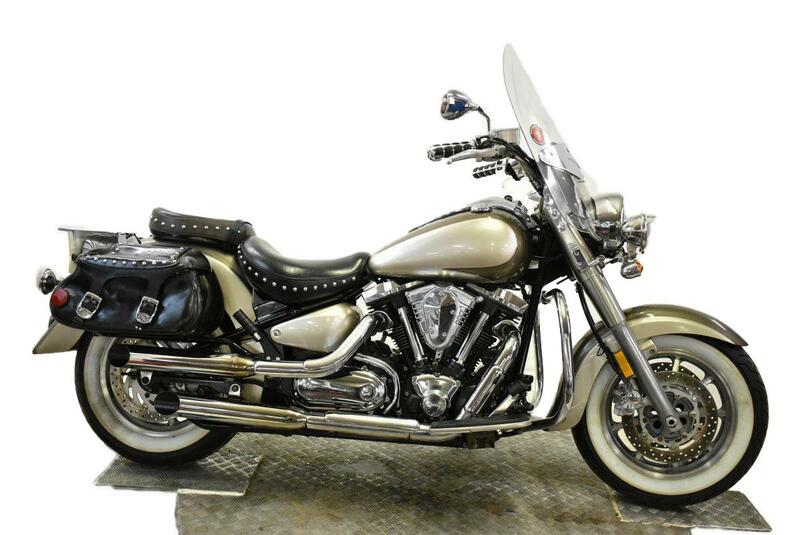 Our Showroom is the largest in the UK we are an official Kawasaki franchised dealer and we stock in excess of 500 Road machines, we have an unrivalled choice of Used Harley Davidson Customs and Japanese Custom Classics. 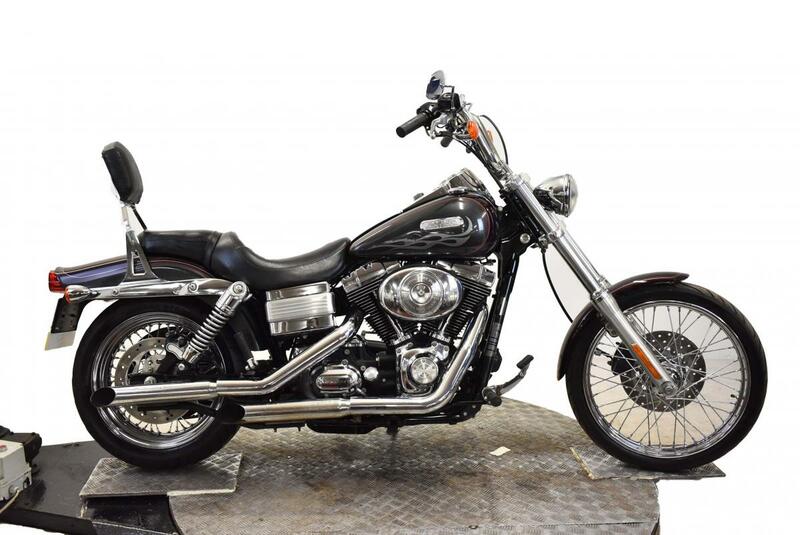 We are the largest classic and modern used parts provider in Europe specialising in used parts that are no longer available new, and we have servicing and workshop facilities for most makes. 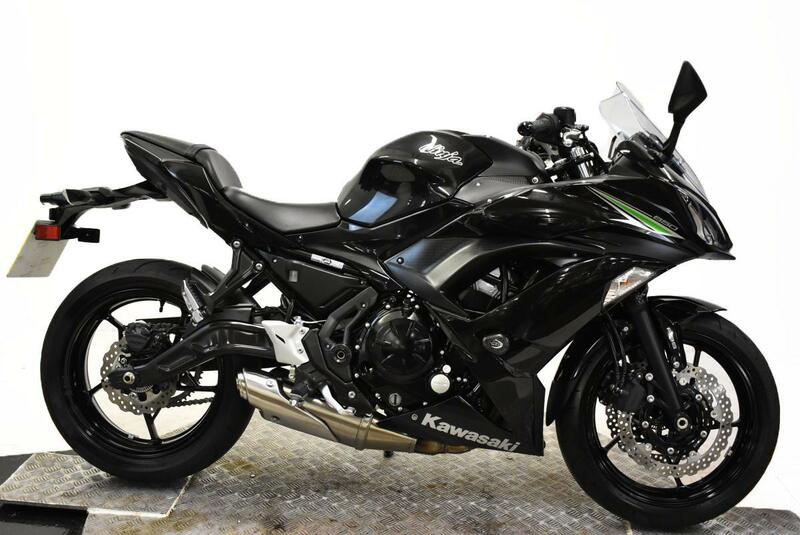 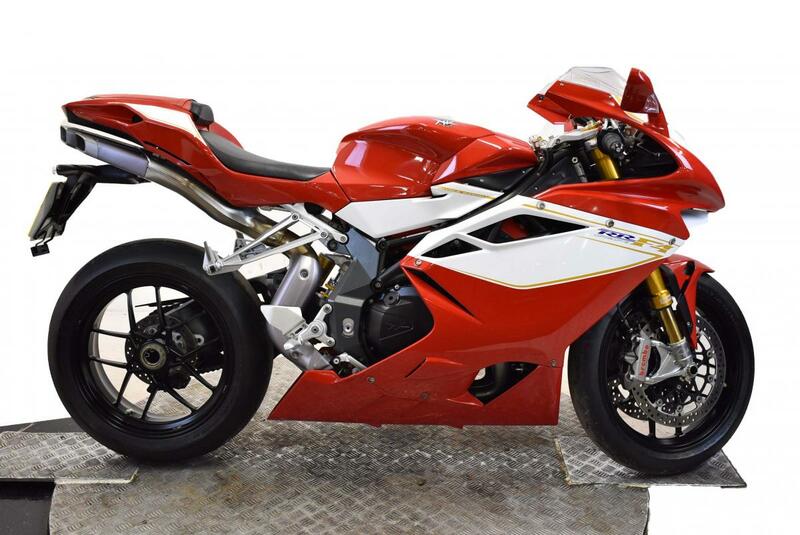 We can supply a full range of parts including chain and sprocket kits, tyres, and lubricants. 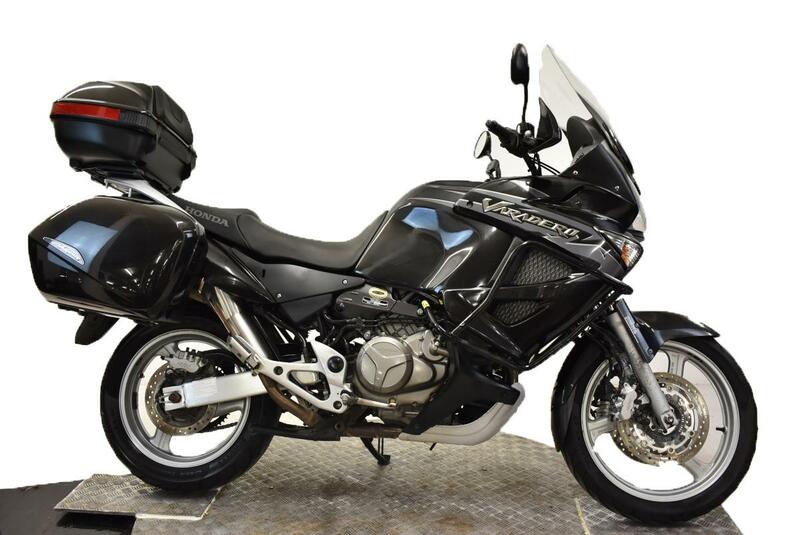 If you are looking for luggage or clothing we have got a great range also. 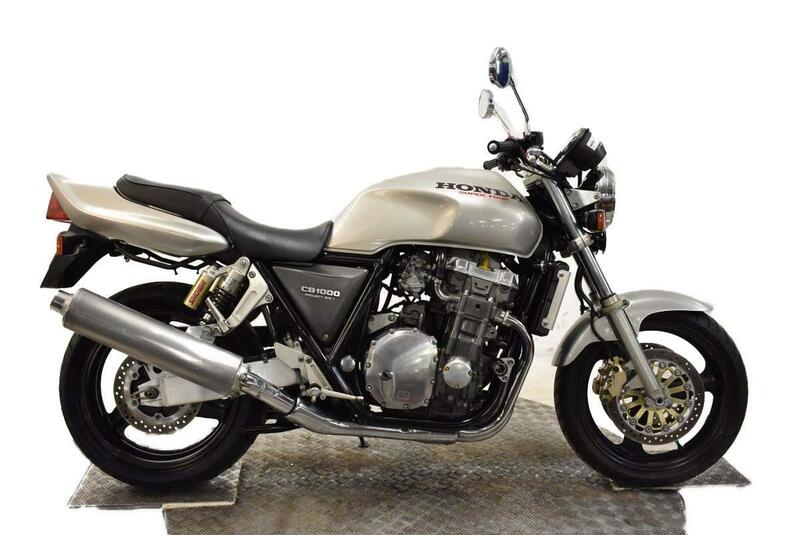 Come and relax in our on-site cafe and let our friendly and experienced staff help you find the machine of your dreams.